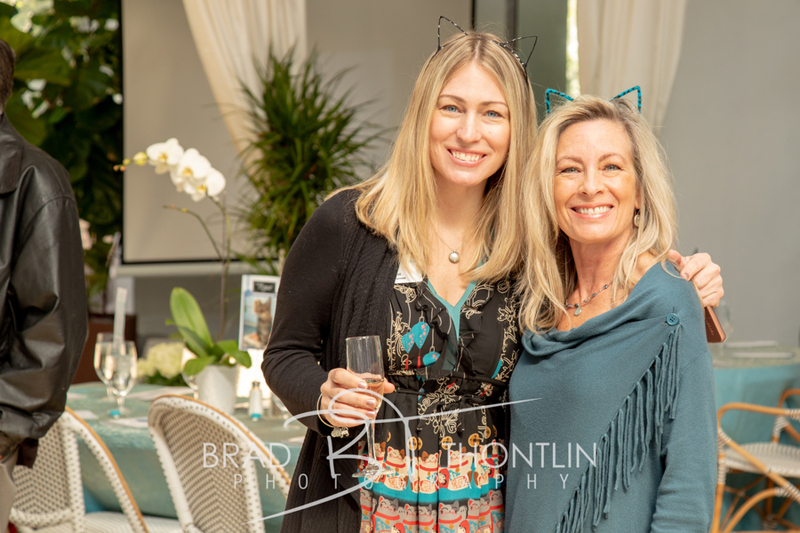 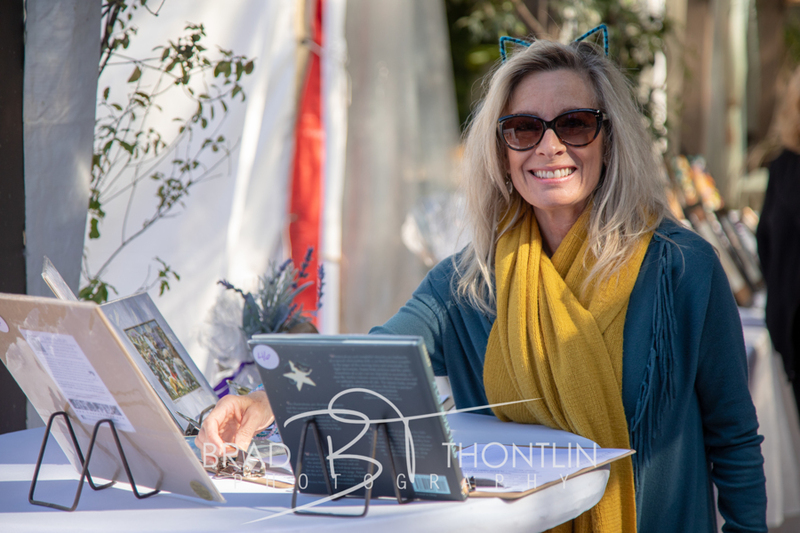 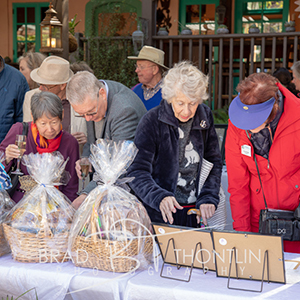 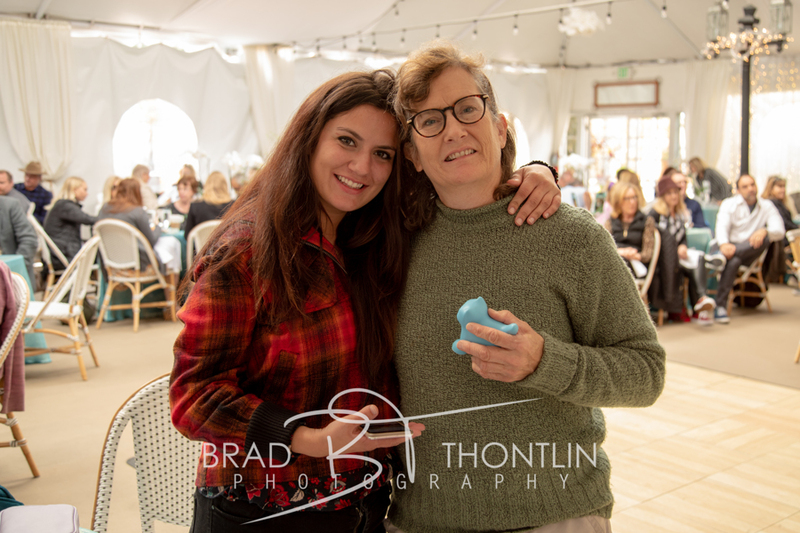 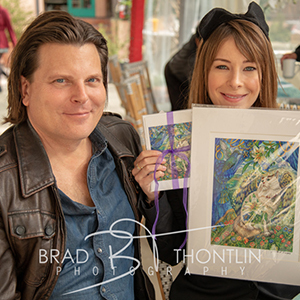 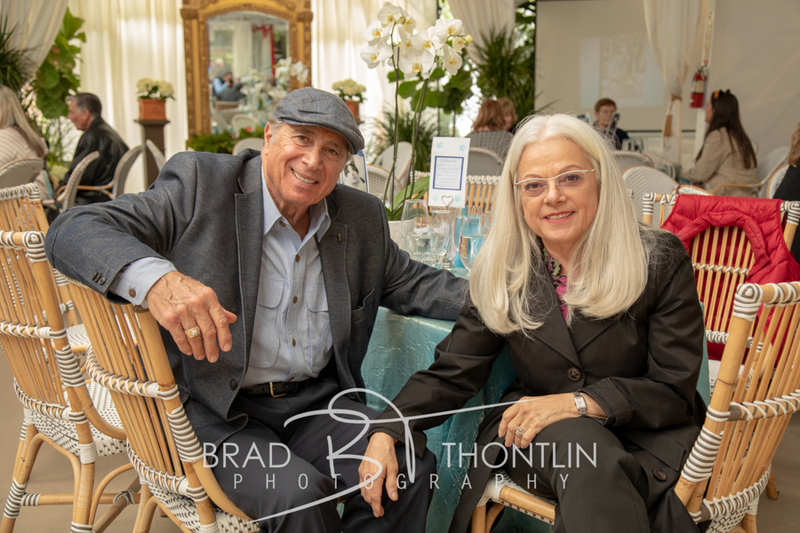 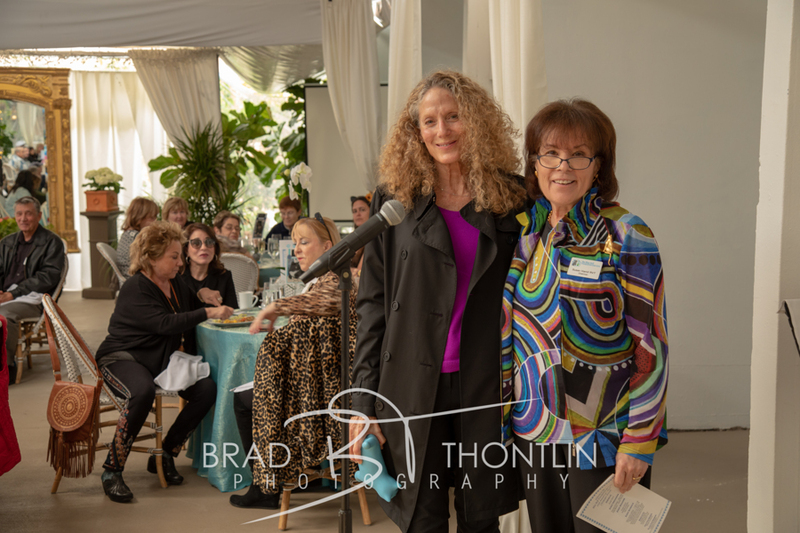 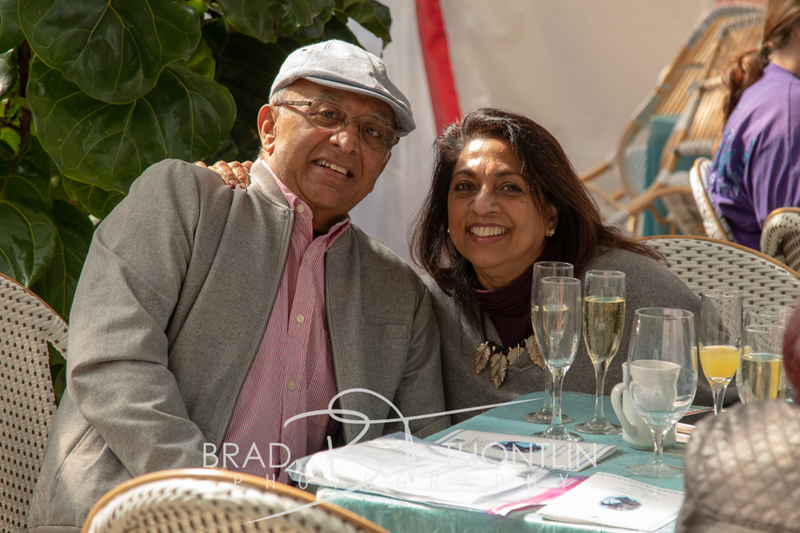 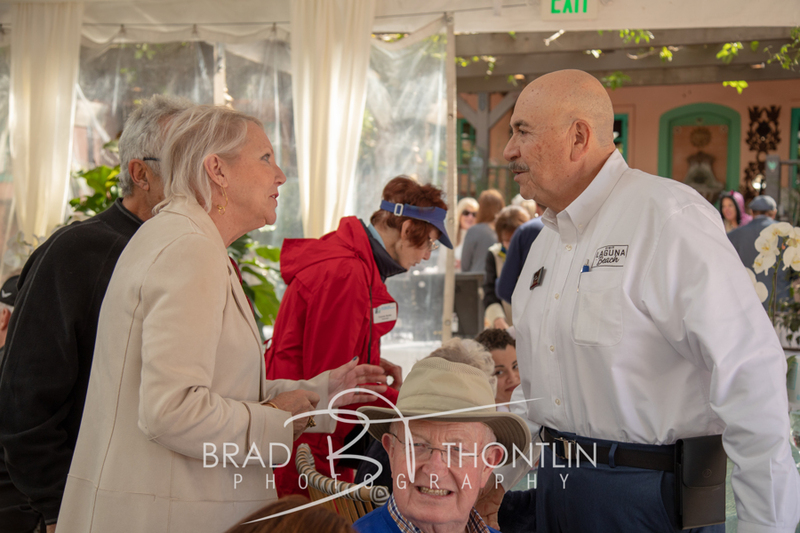 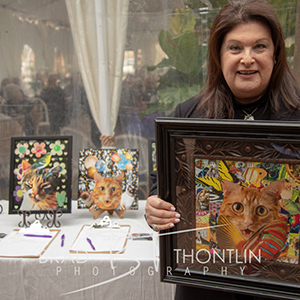 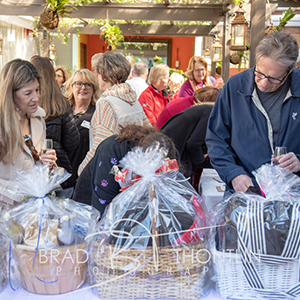 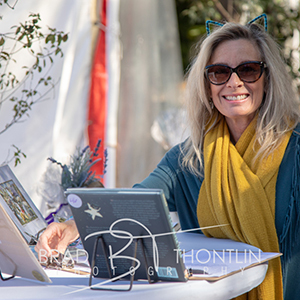 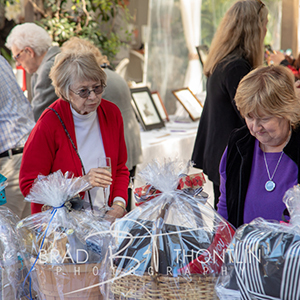 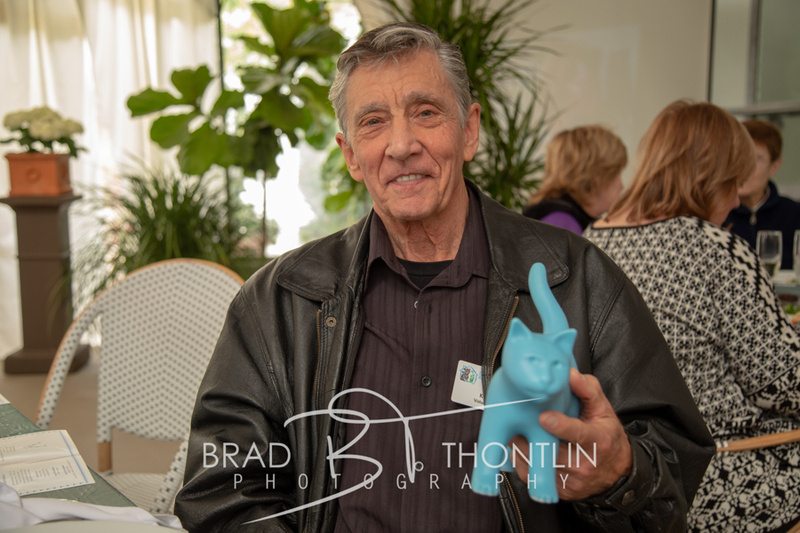 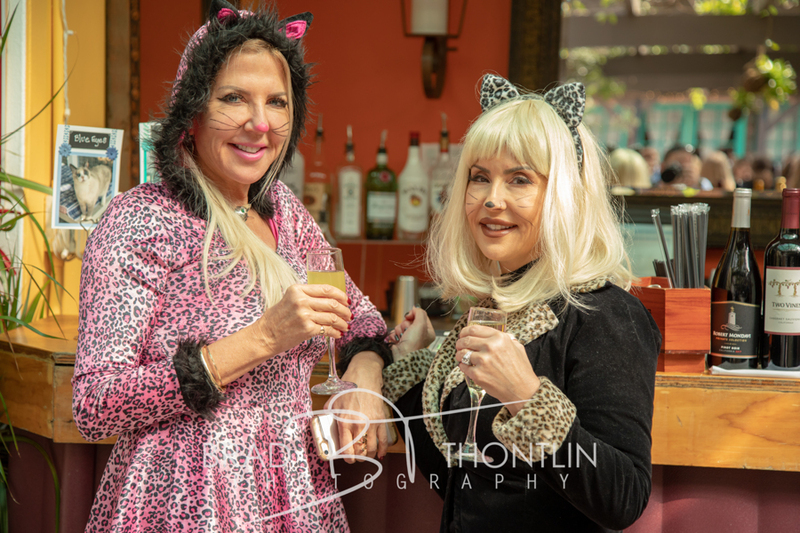 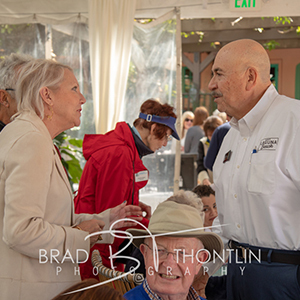 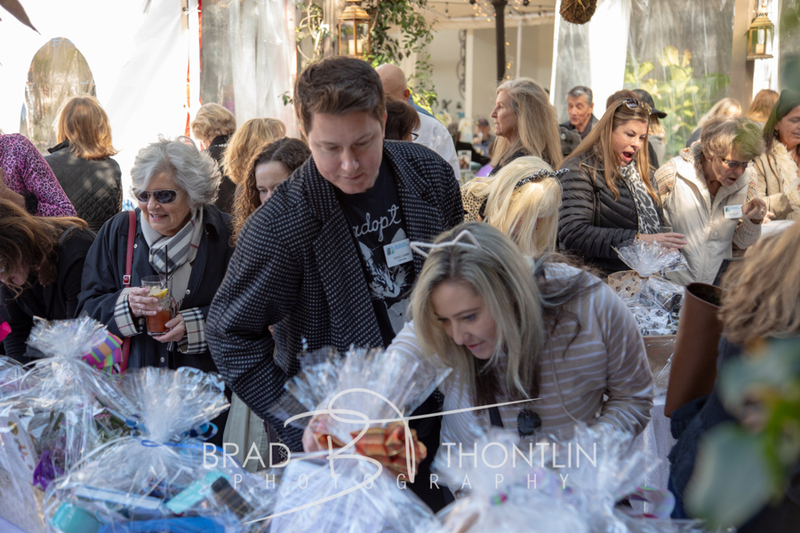 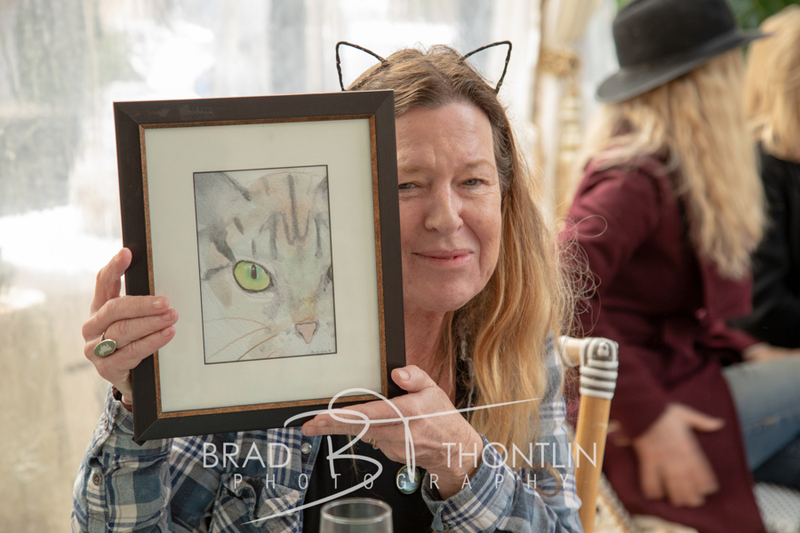 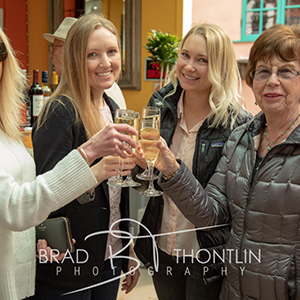 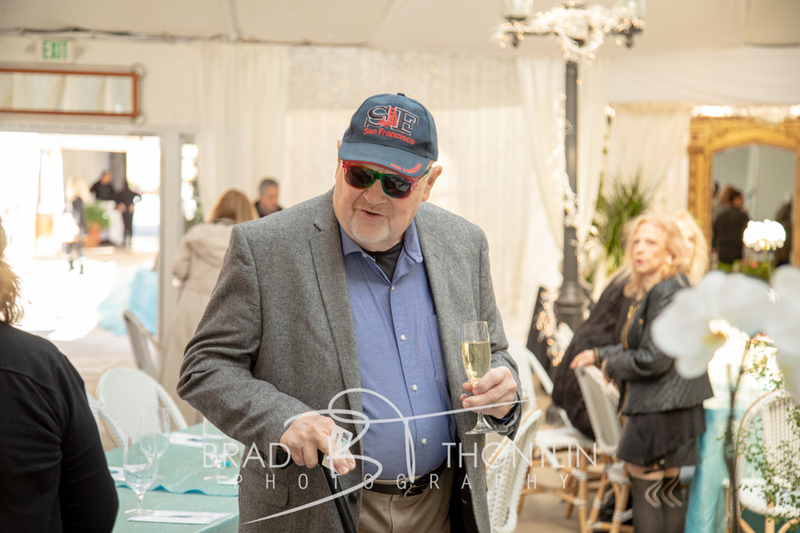 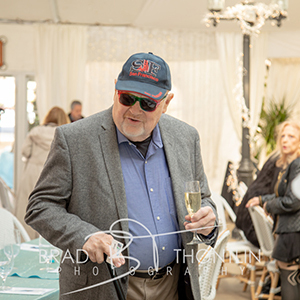 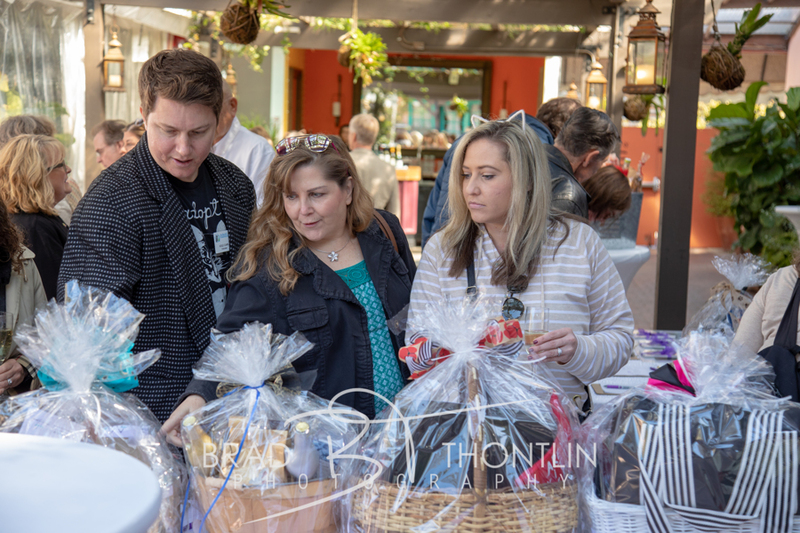 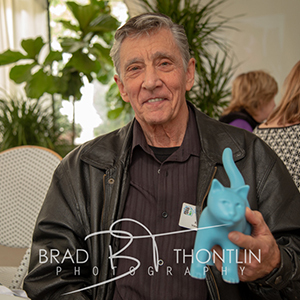 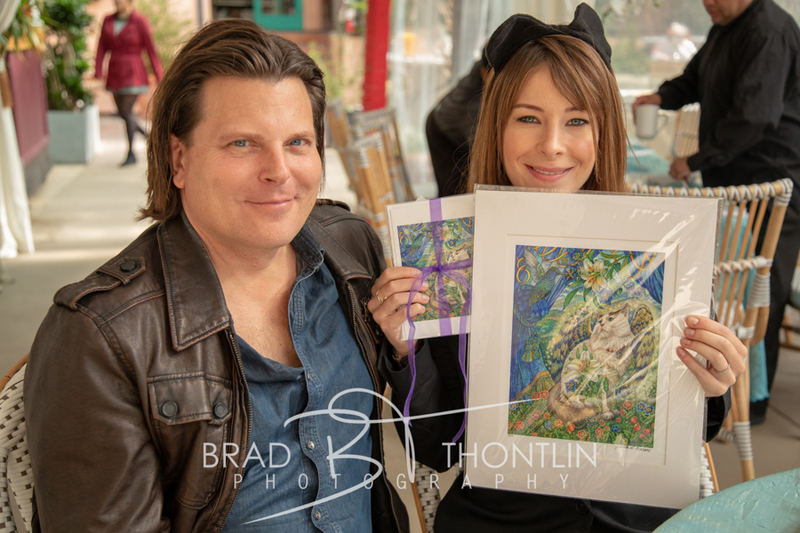 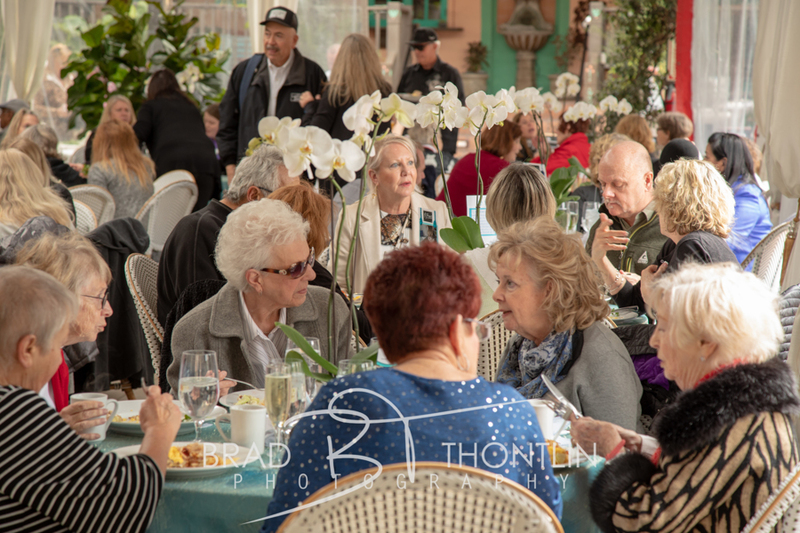 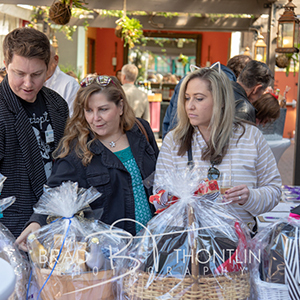 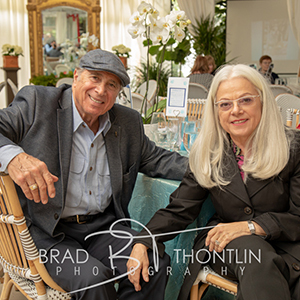 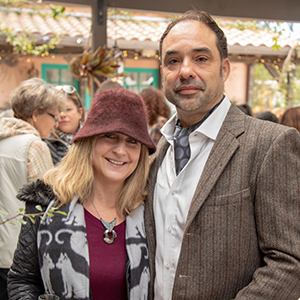 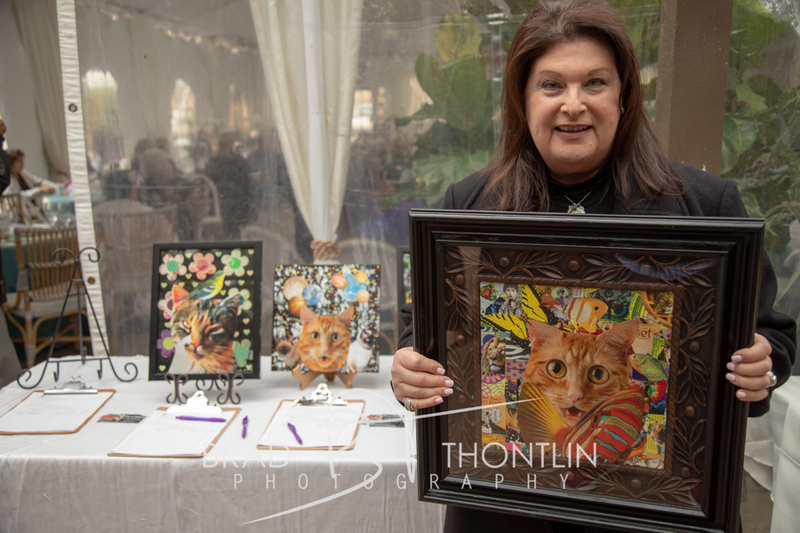 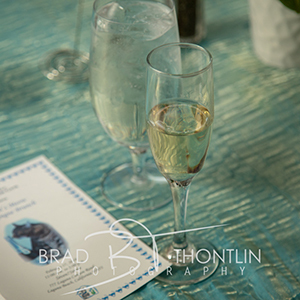 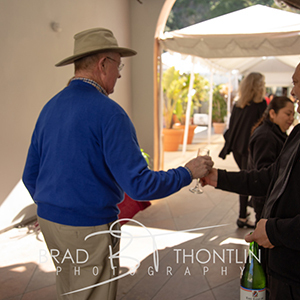 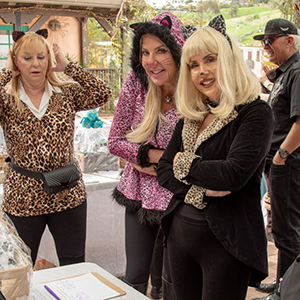 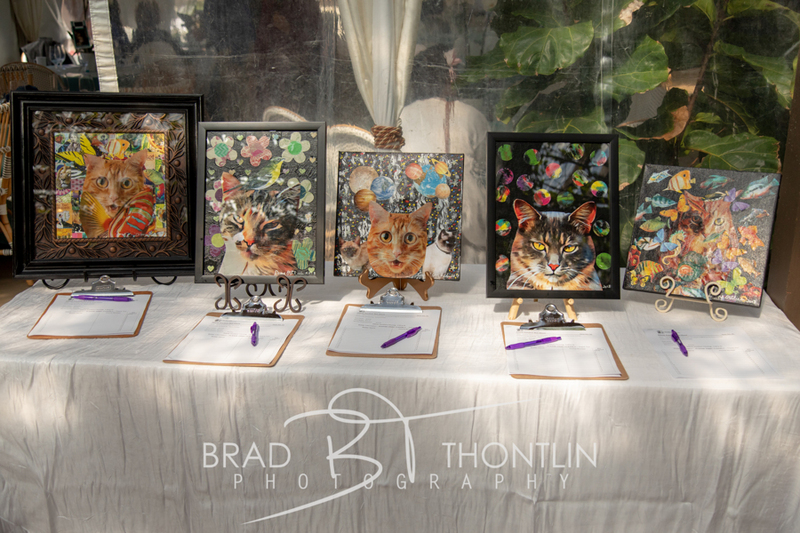 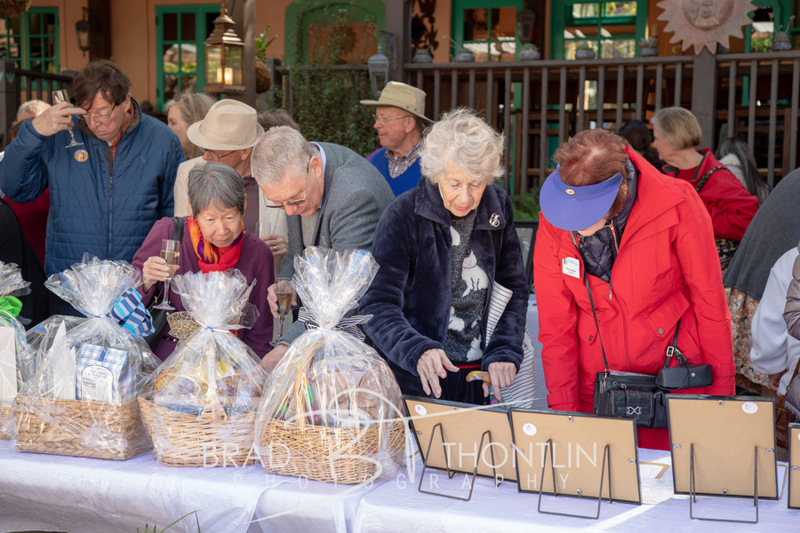 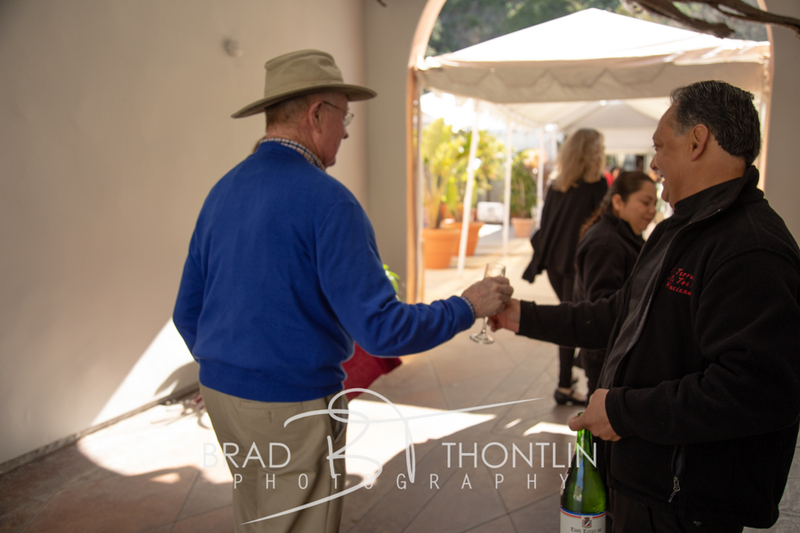 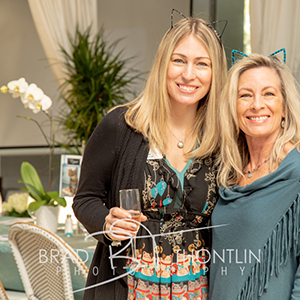 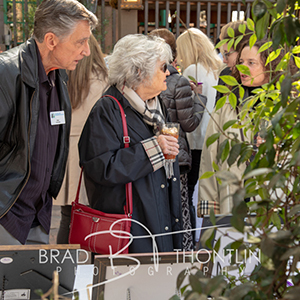 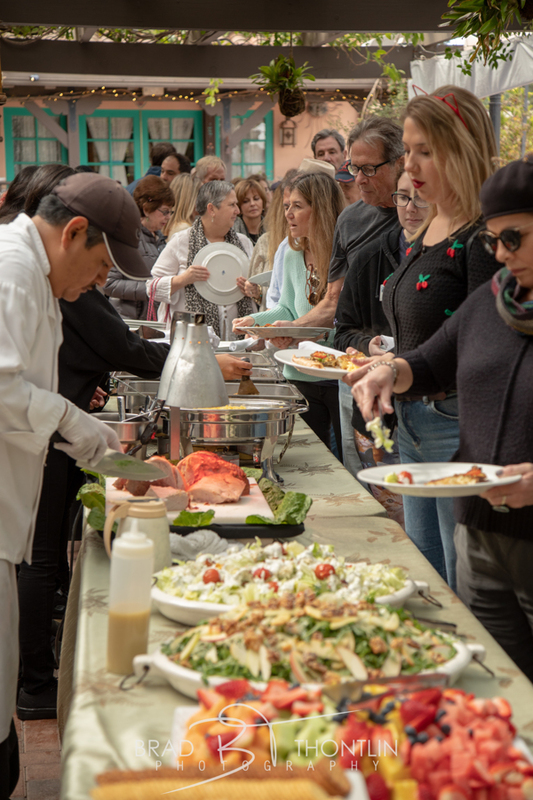 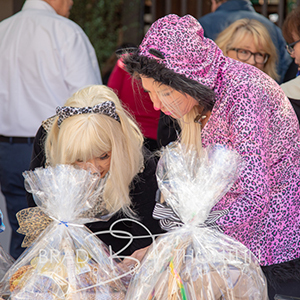 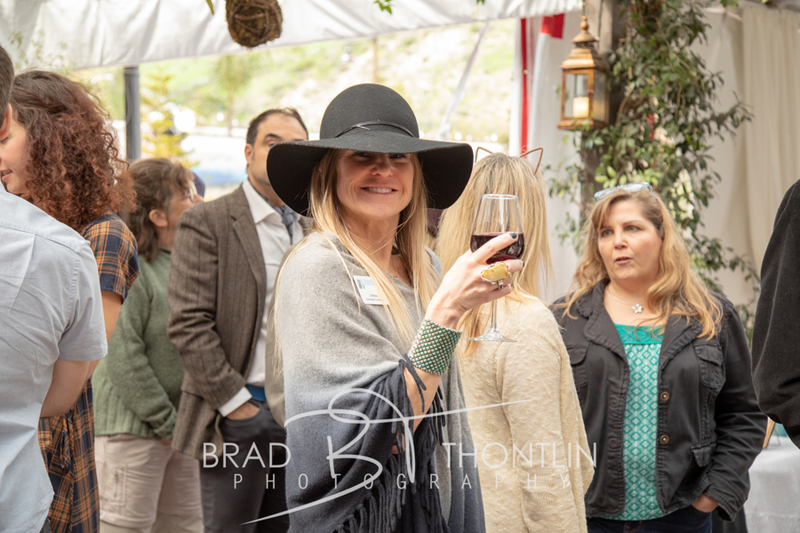 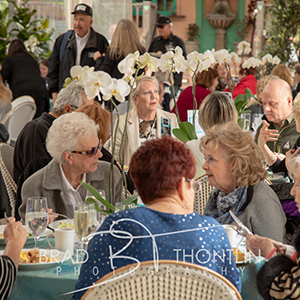 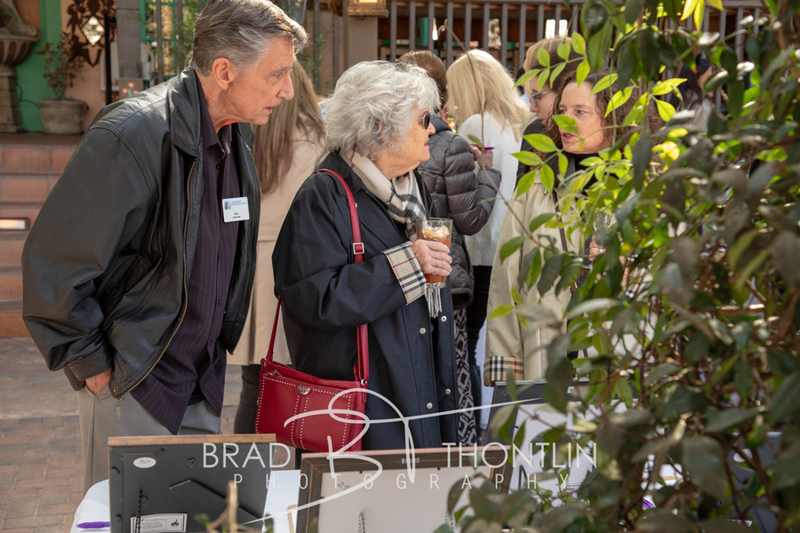 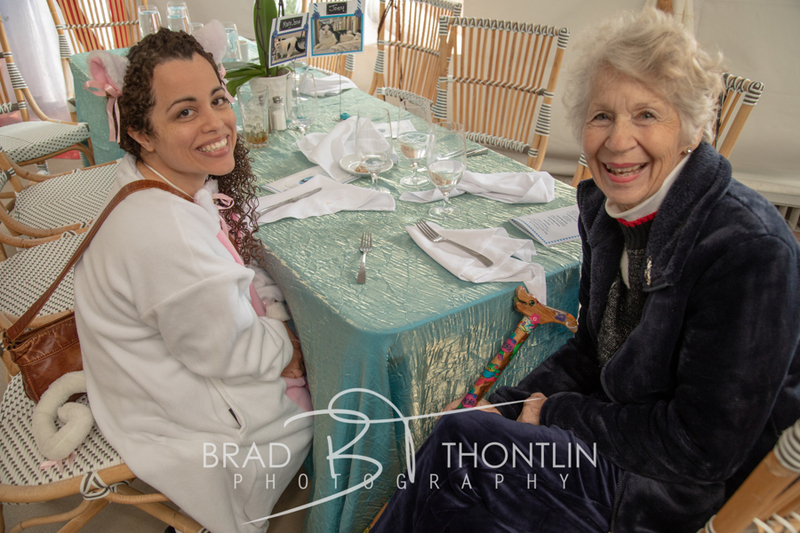 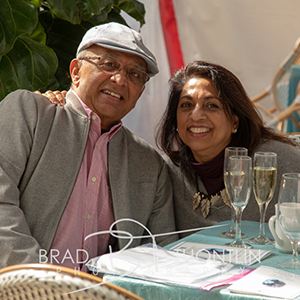 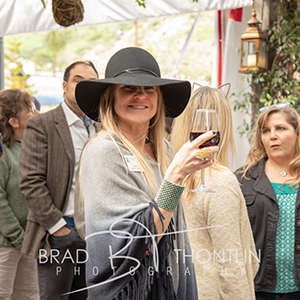 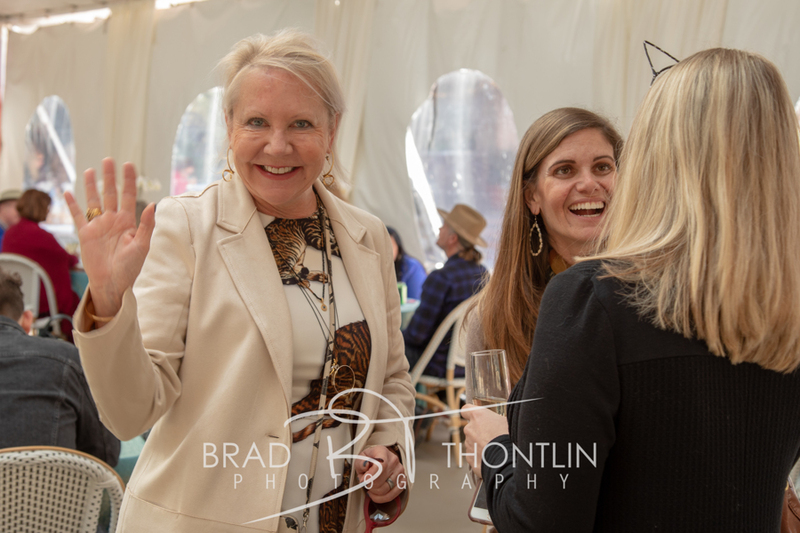 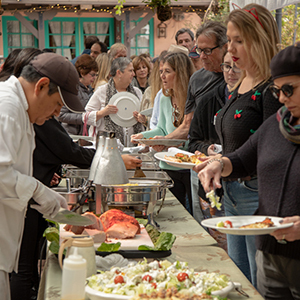 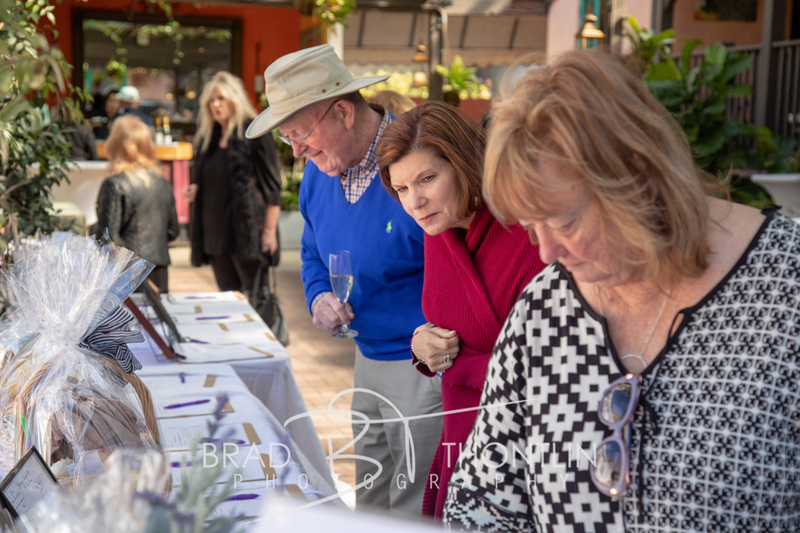 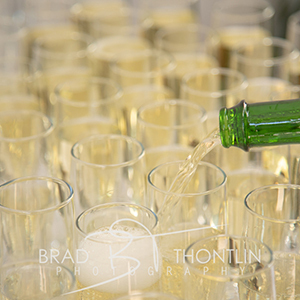 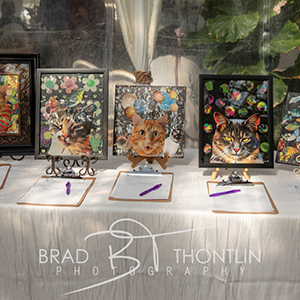 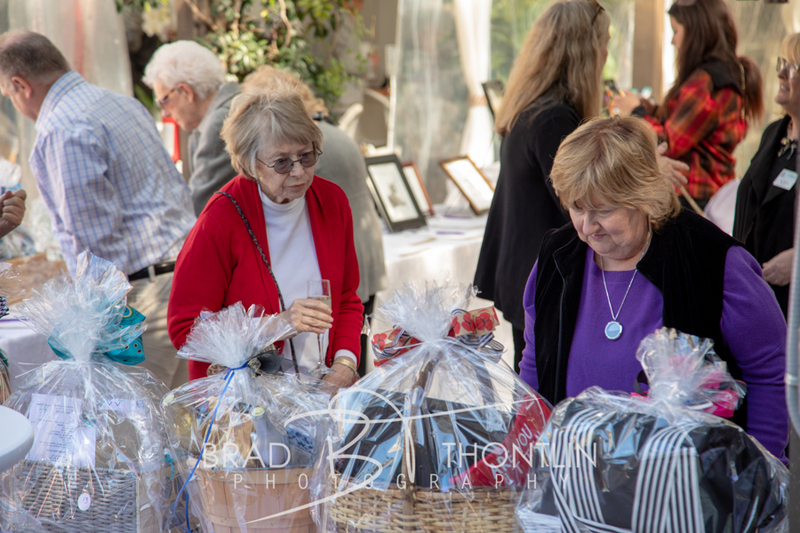 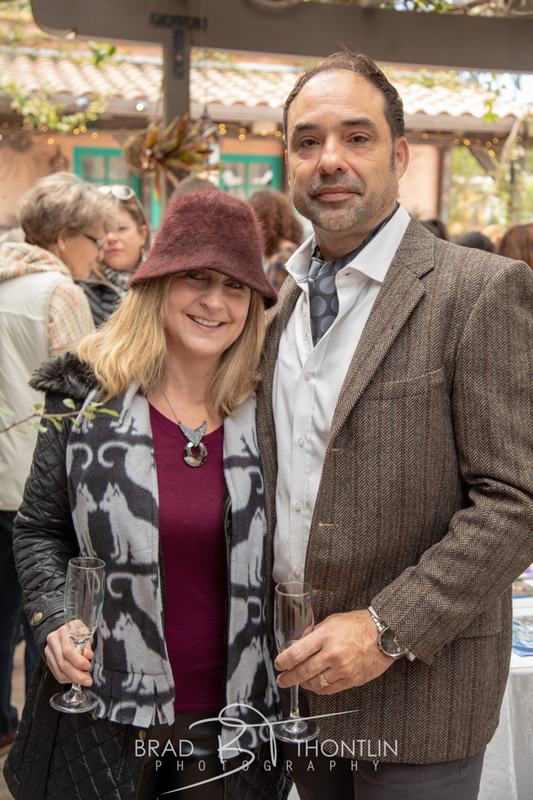 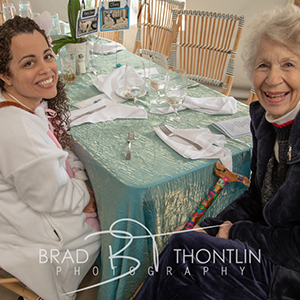 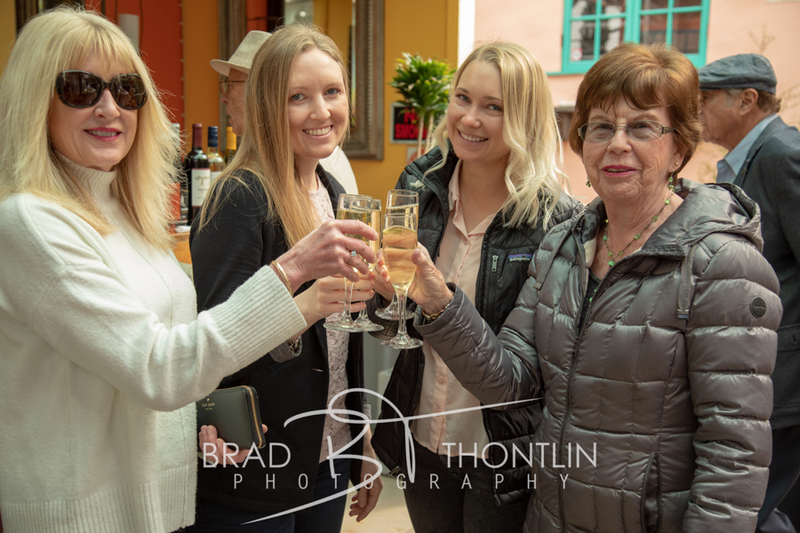 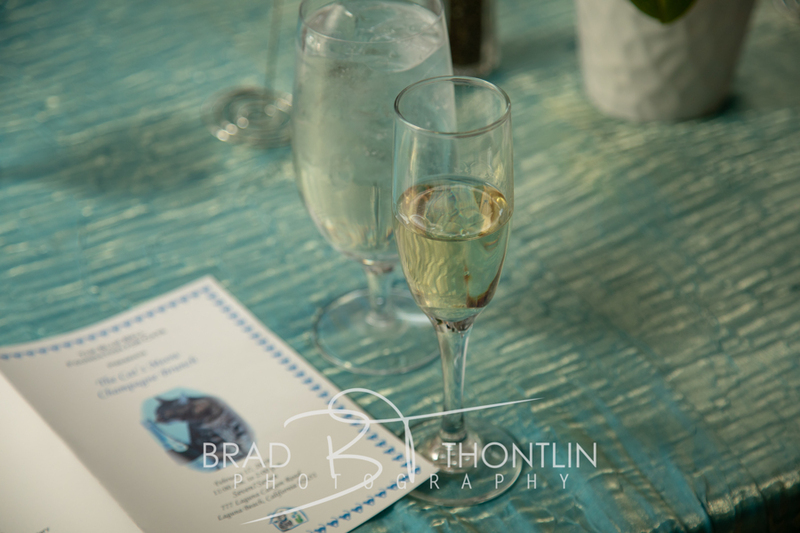 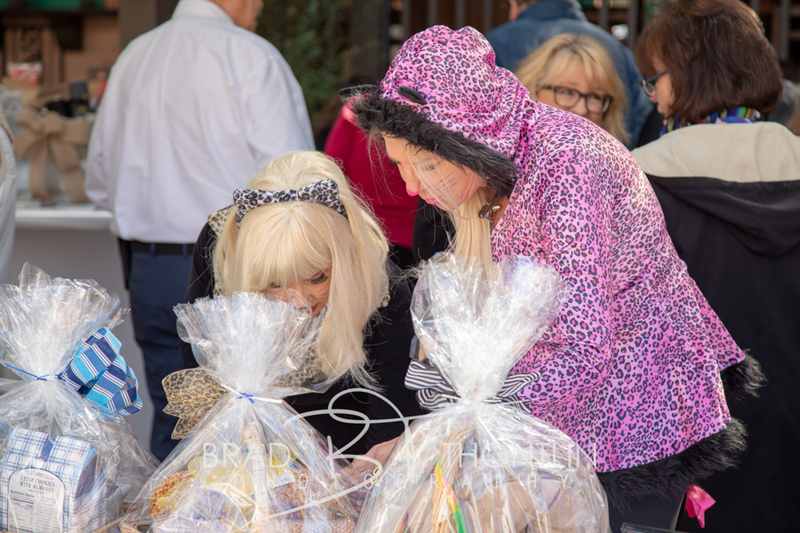 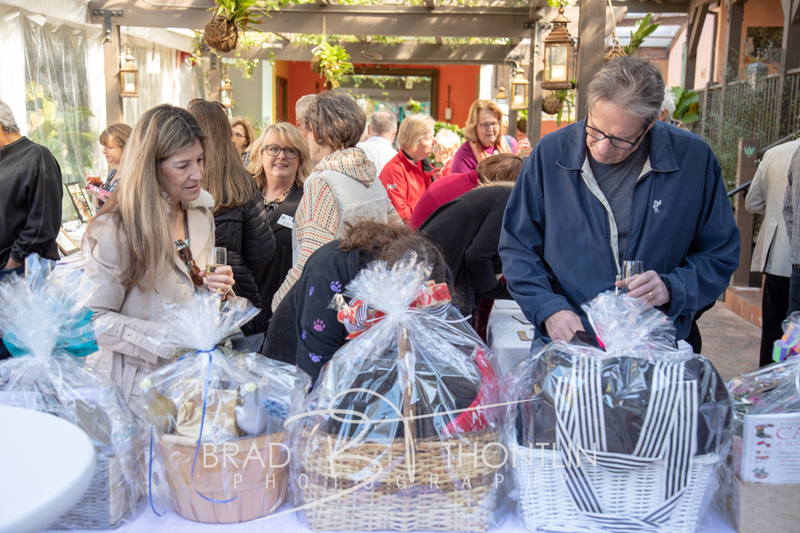 Champagne was flowing, the silent auction was buzzing with bidders and guests with feline fashion savvy were among the 135 guests that attended Blue Bell's Sixth Annual Cat's Meow Champagne Brunch fundraiser on February 17th at Seven7Seven in Laguna Beach. 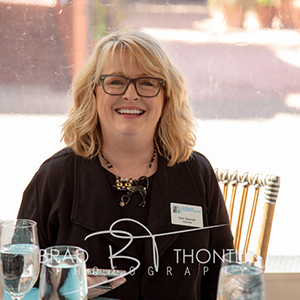 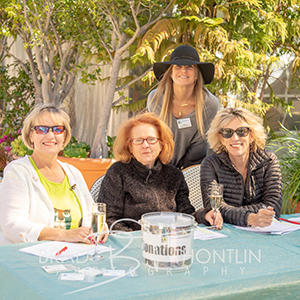 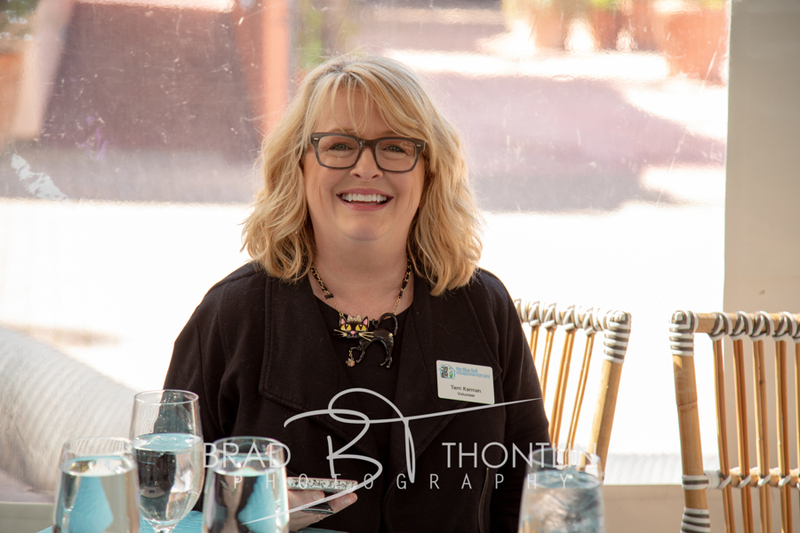 Our event organizer, Pamela Knudsen and her team: Lindsey Arnette, Jan Barberi, Lynette Brasfield, Kat Brookhouse, Kole Carr, Terri Karman, Cynthia McGuinness, Bimali Walgampaya, Erandi Walgampaya threw quite a party! 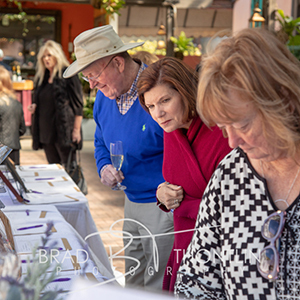 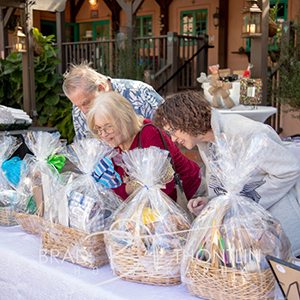 The silent auction enticed "shoppers" with items donated by artists, authors, merchants, restaurants, and Dr. Ned Momary who donated a week-stay at Costa Sur Resort in Puerto Vallarta, Mexico. 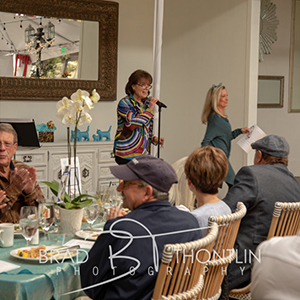 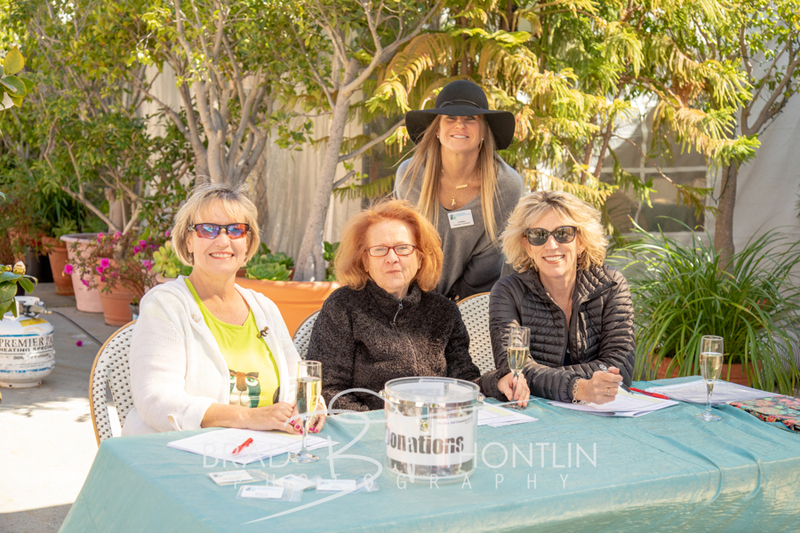 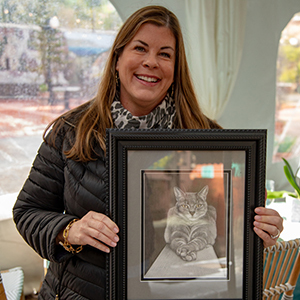 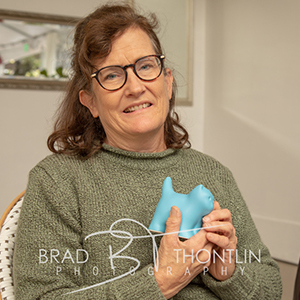 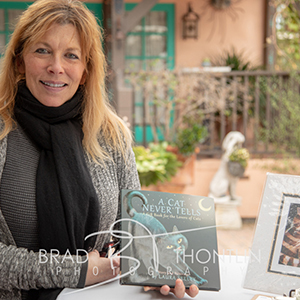 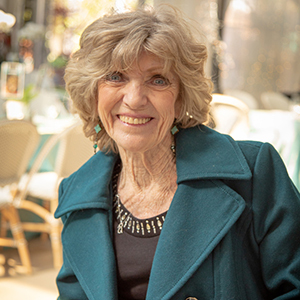 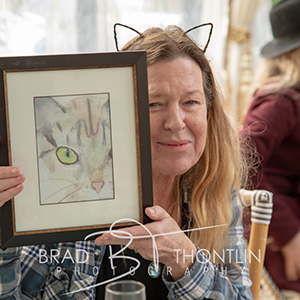 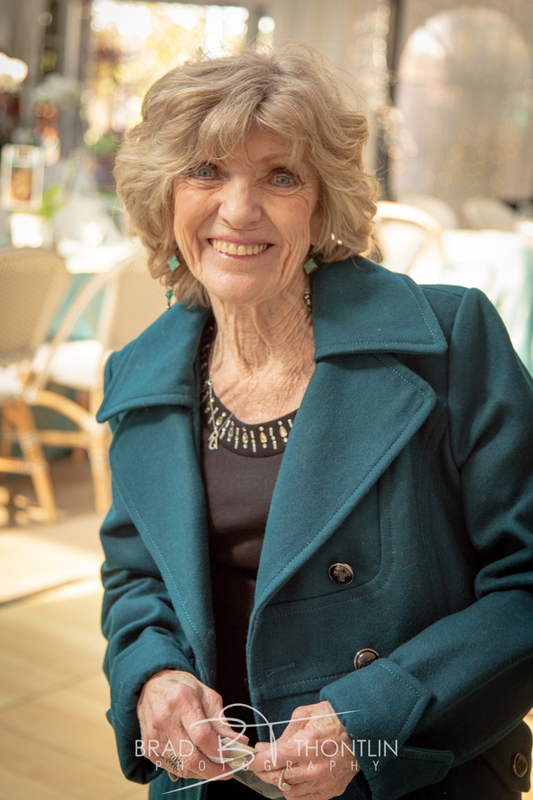 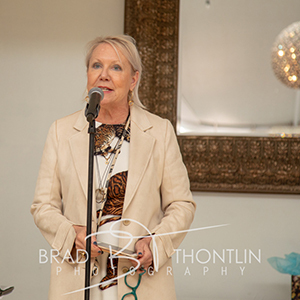 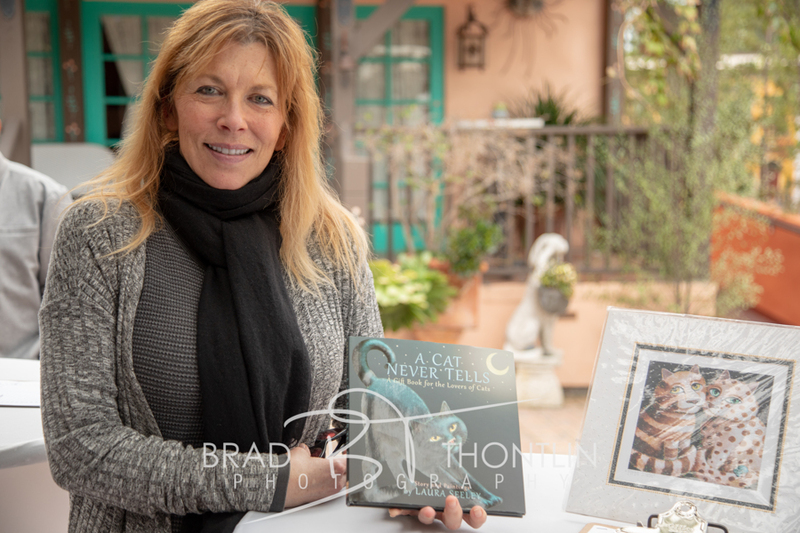 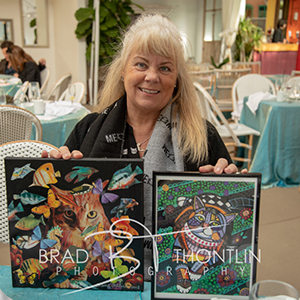 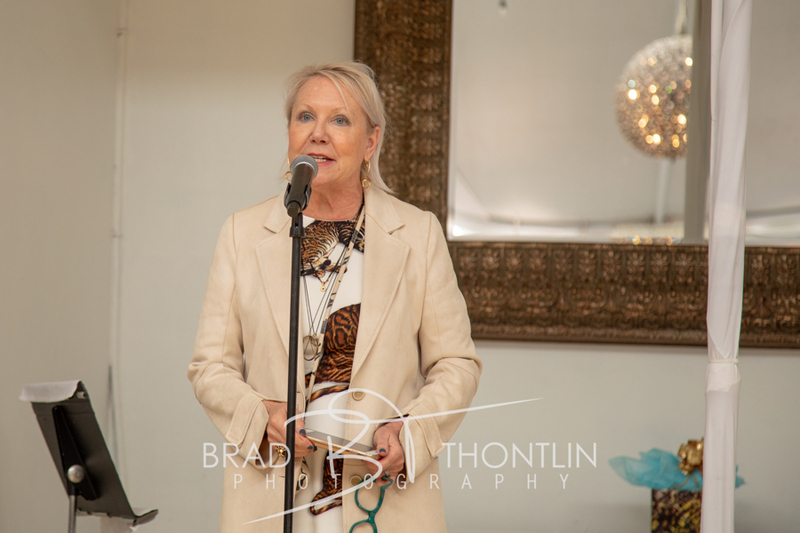 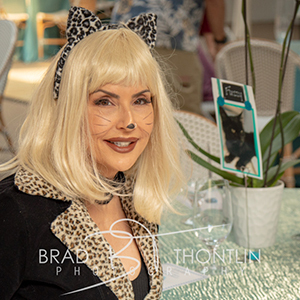 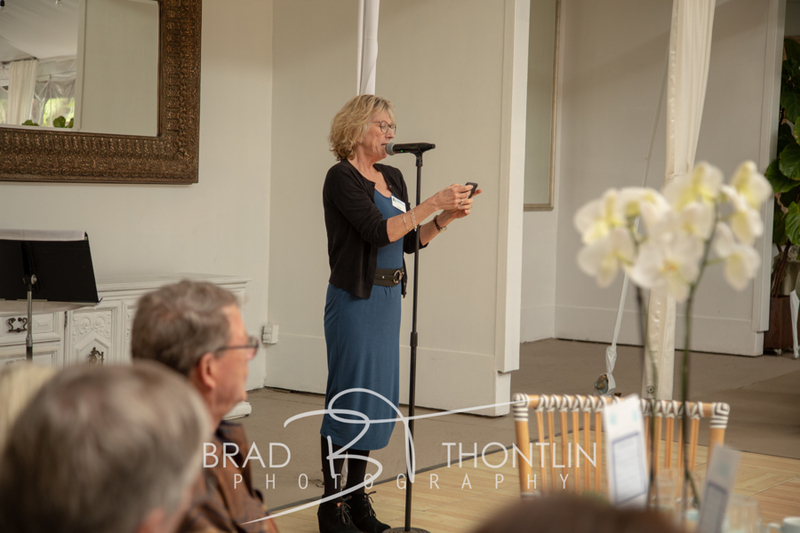 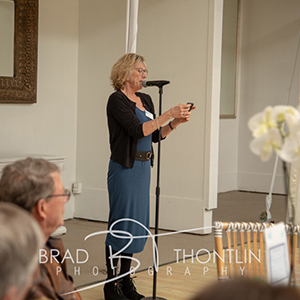 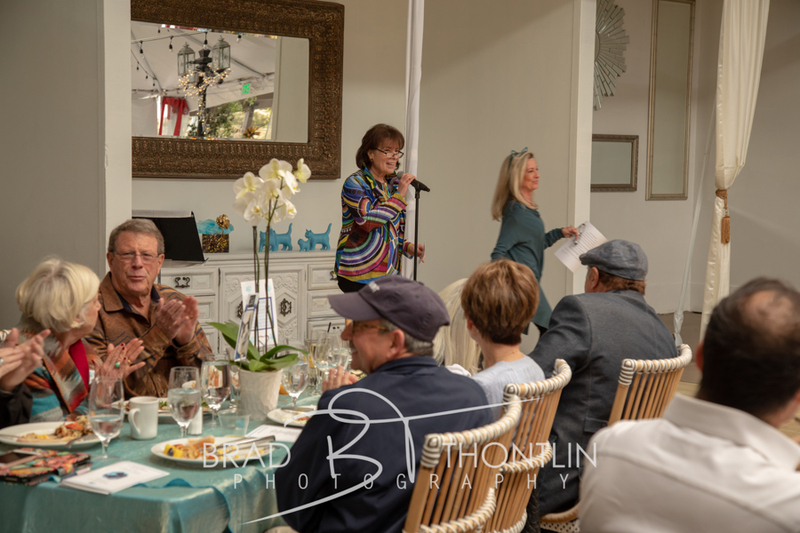 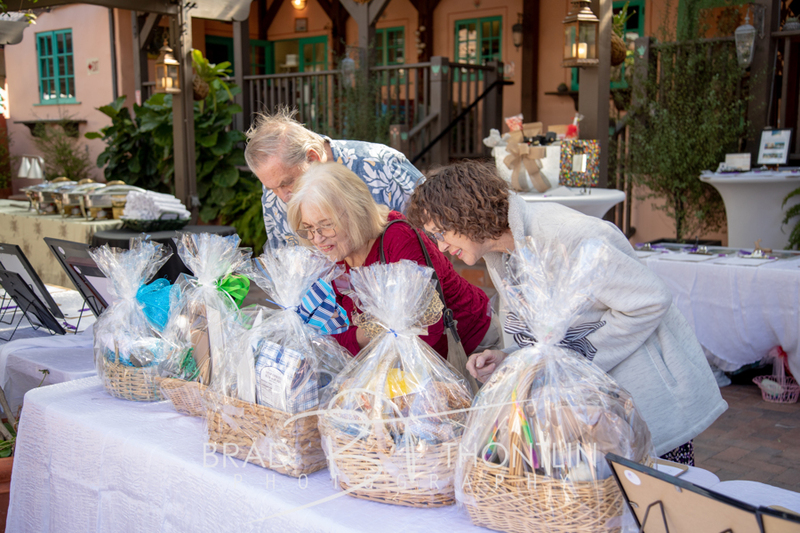 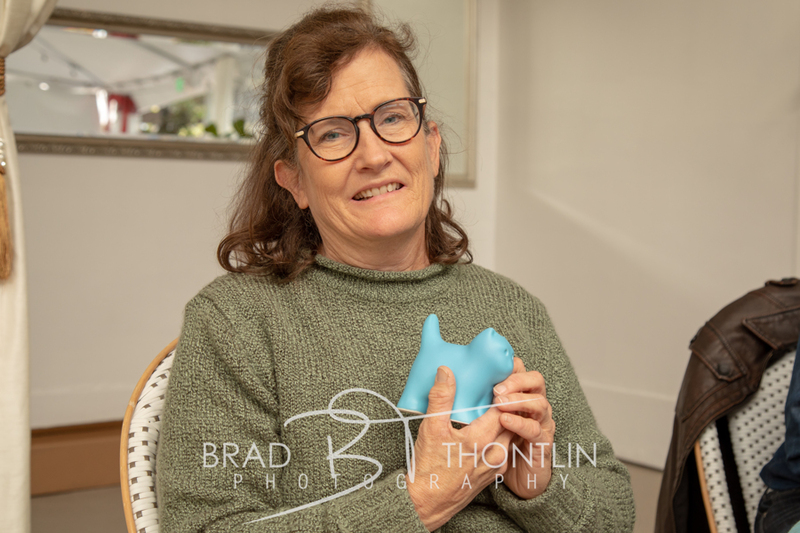 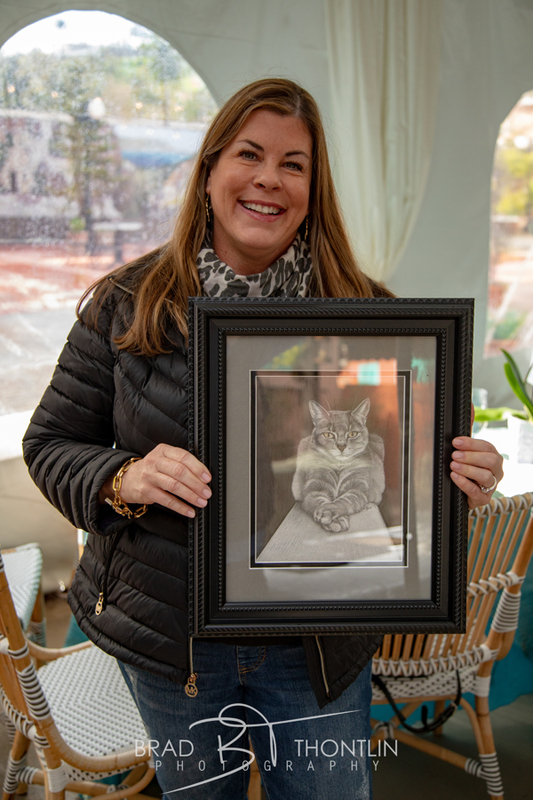 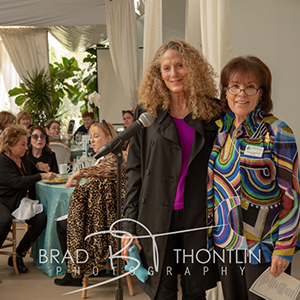 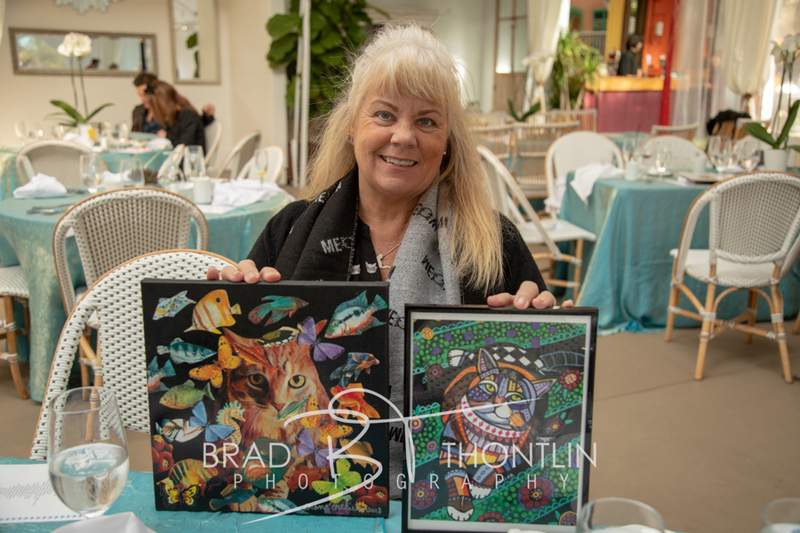 Winning stories from Catmosphere's Kit-Lit writing contest were read by the Laguna Beach cat café's proprietor, Gail Landau, author and Blue Bell volunteer Lynette Brasfield and Anaheim's Poet Laureate author Grant Hier. 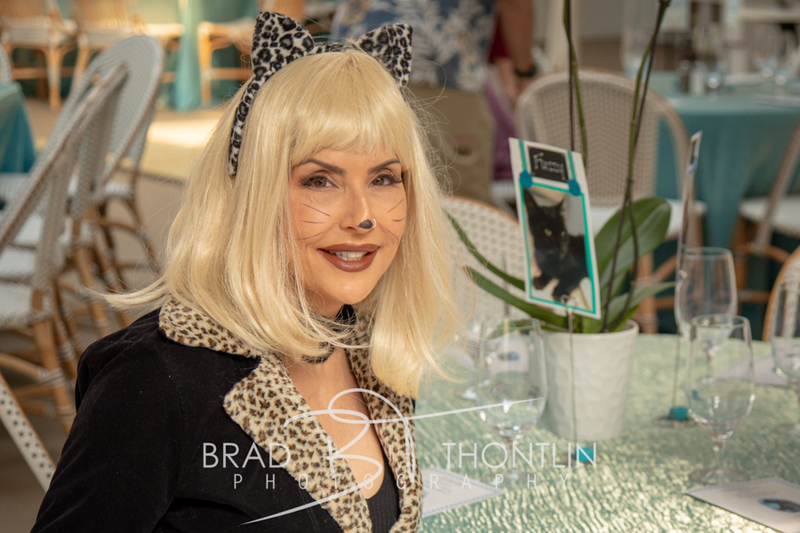 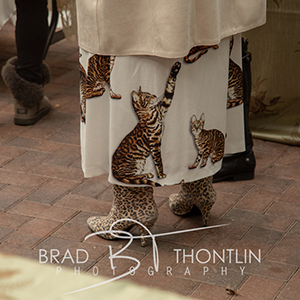 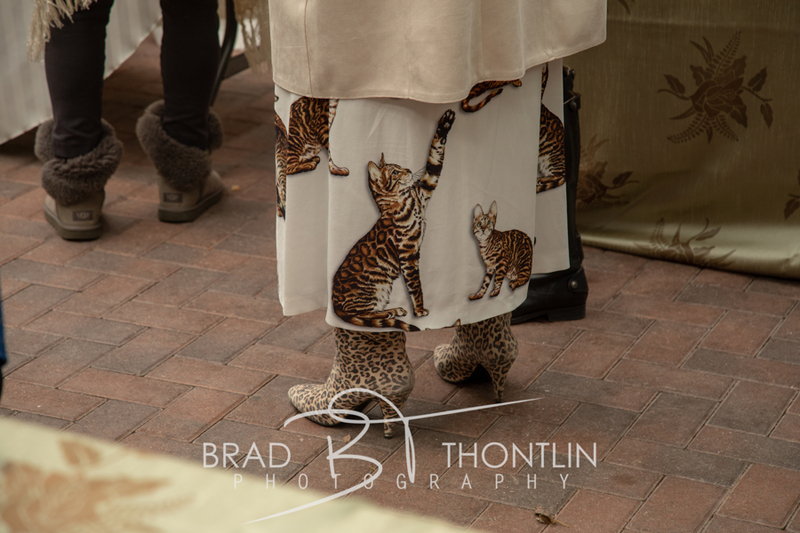 Brenda Van Loggem was the happy winner of the best cat-themed attire contest. 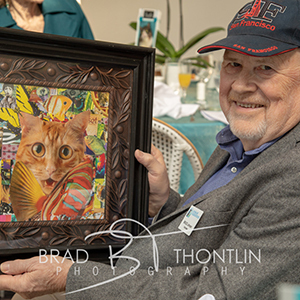 Blue Bell's chairwoman, Susan Hamil awarded the annual Blue Bell Cat Awards to dedicated volunteers, Ken Paulson, Chris Lutz and Gail Spivack and staff cat-care giver Mary Oviedo. 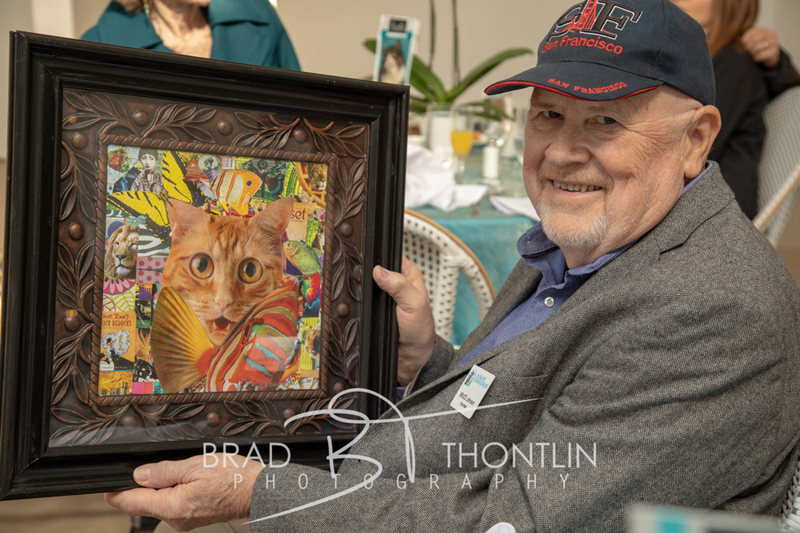 The Community Cat Fund gained $12,750 from the proceeds of the Cat's Meow, which underwrites costs for unadoptable cats who come to Blue Bell from local animal shelters. 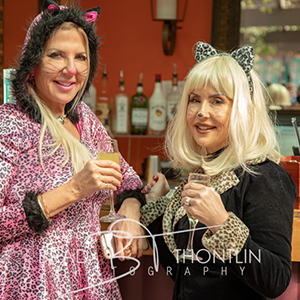 We are so grateful for all who made the Cat's Meow 2019 happen! 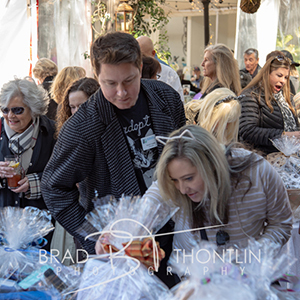 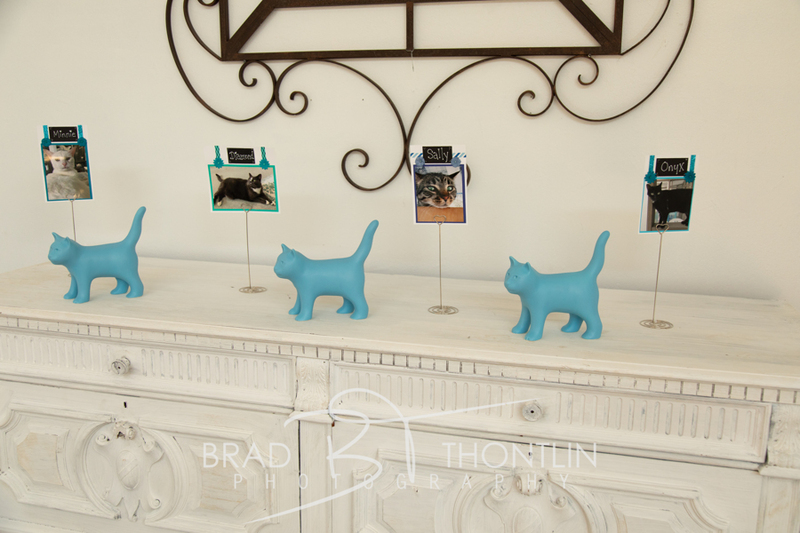 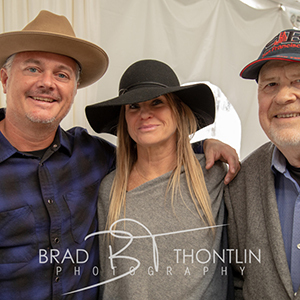 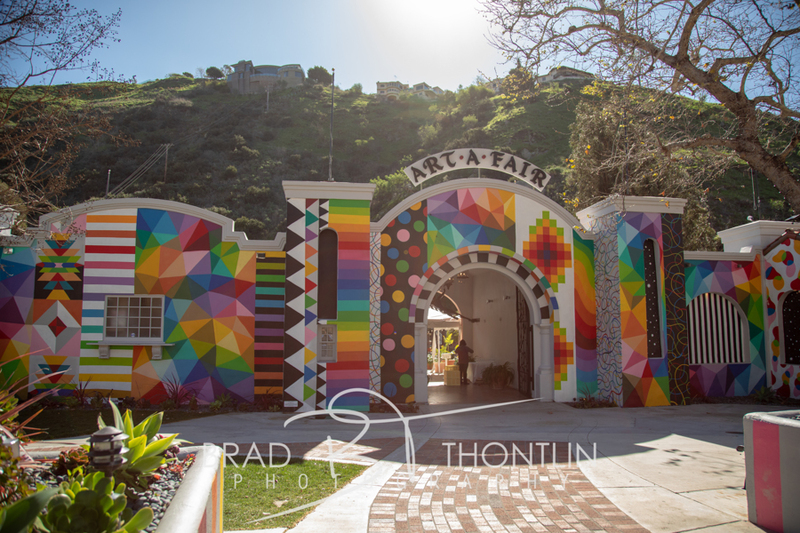 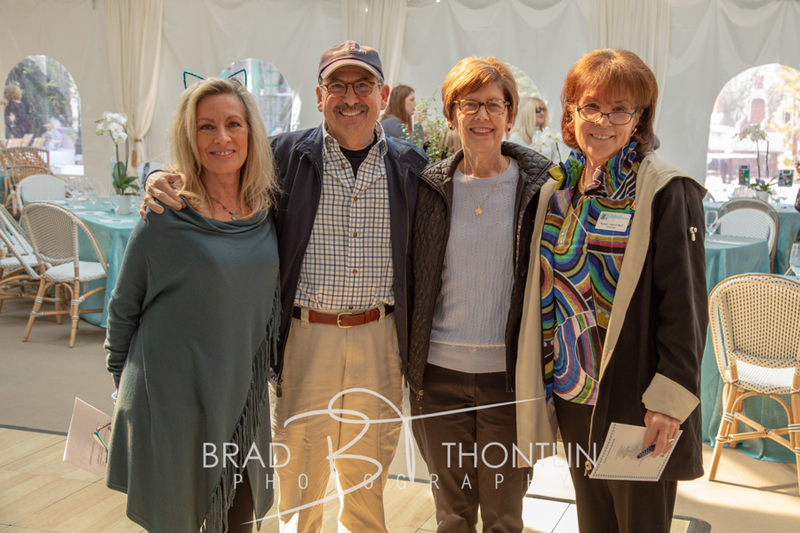 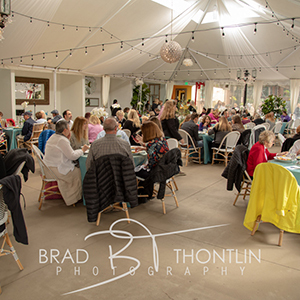 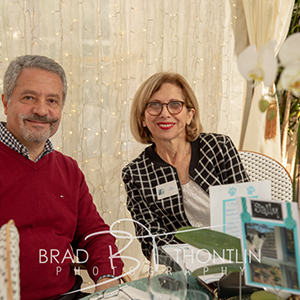 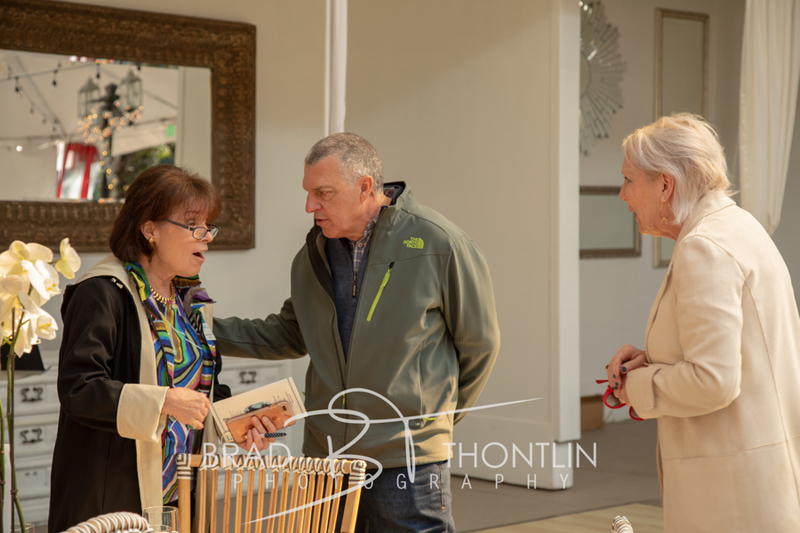 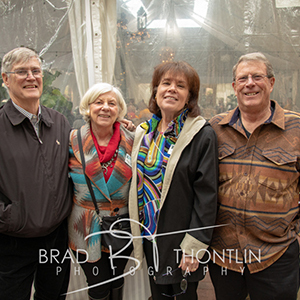 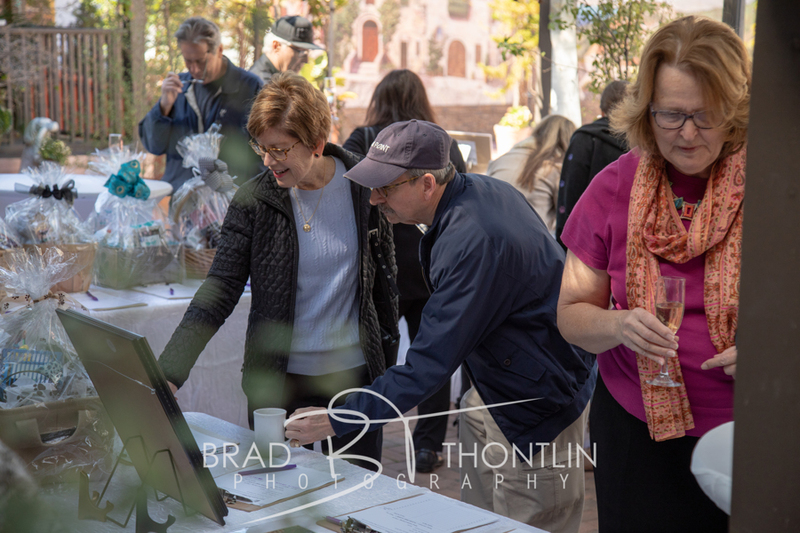 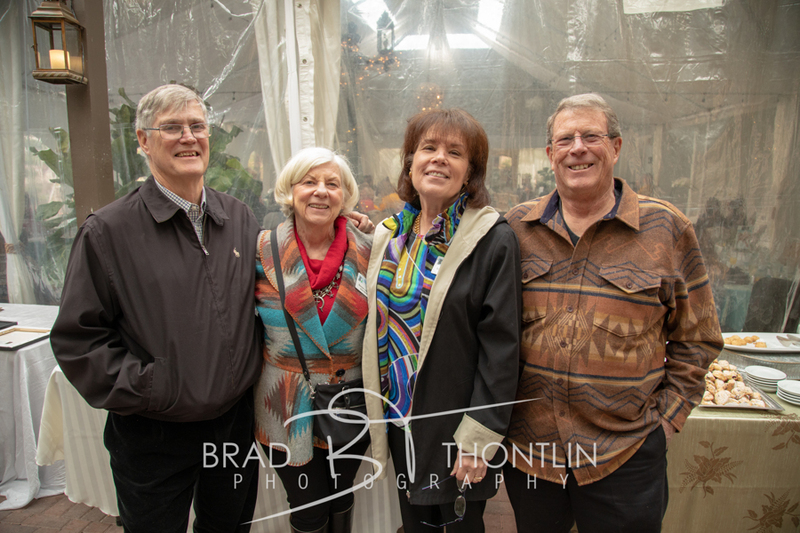 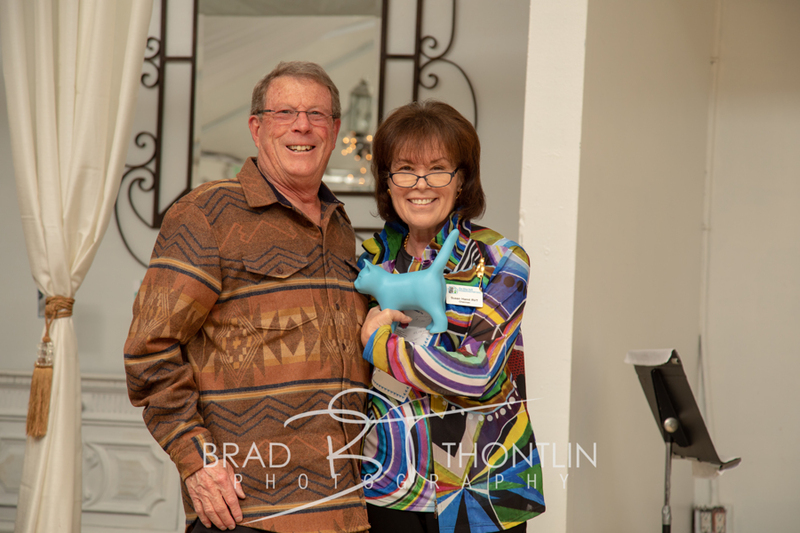 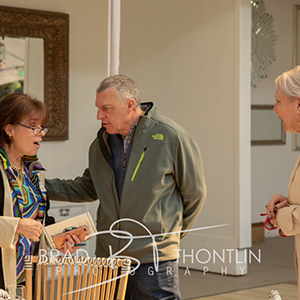 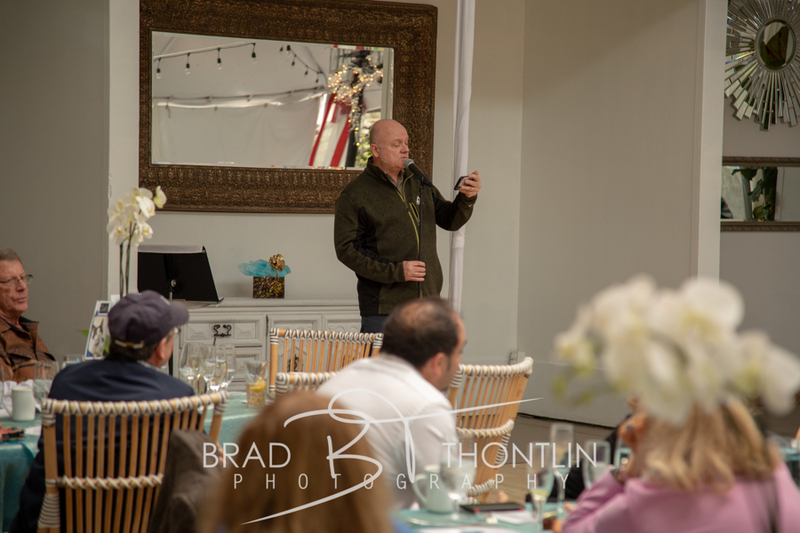 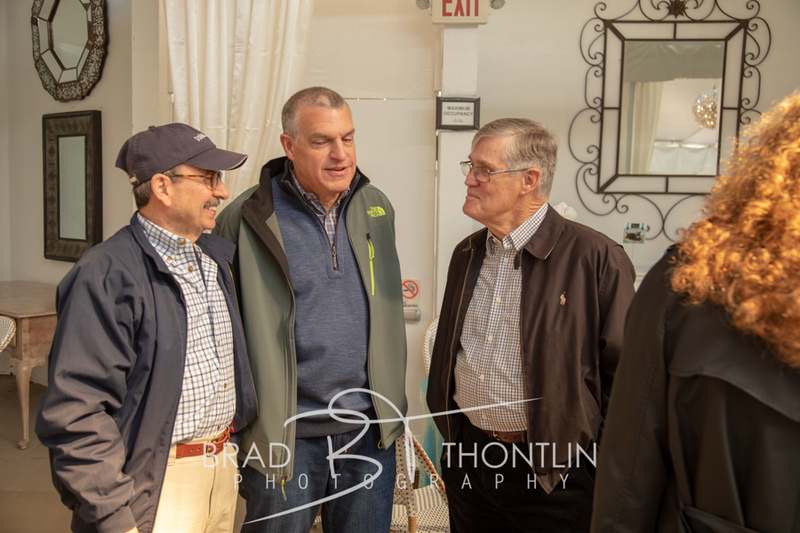 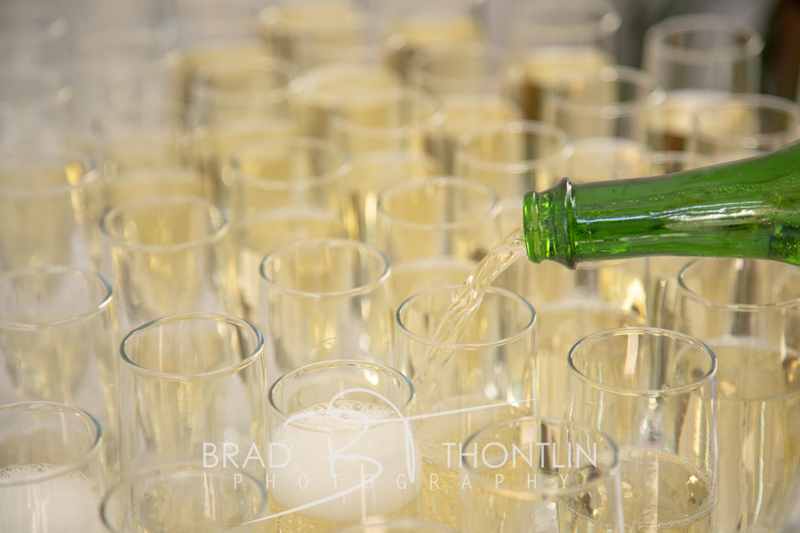 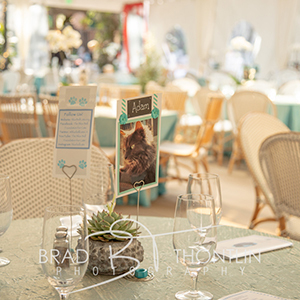 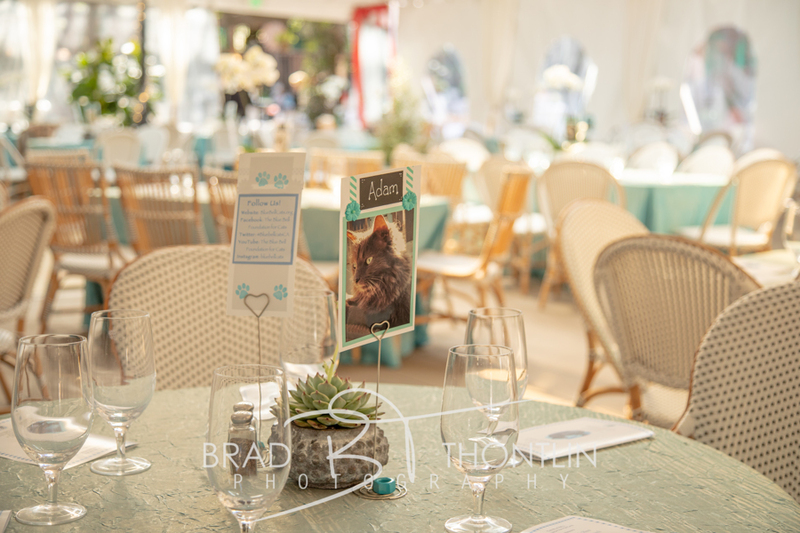 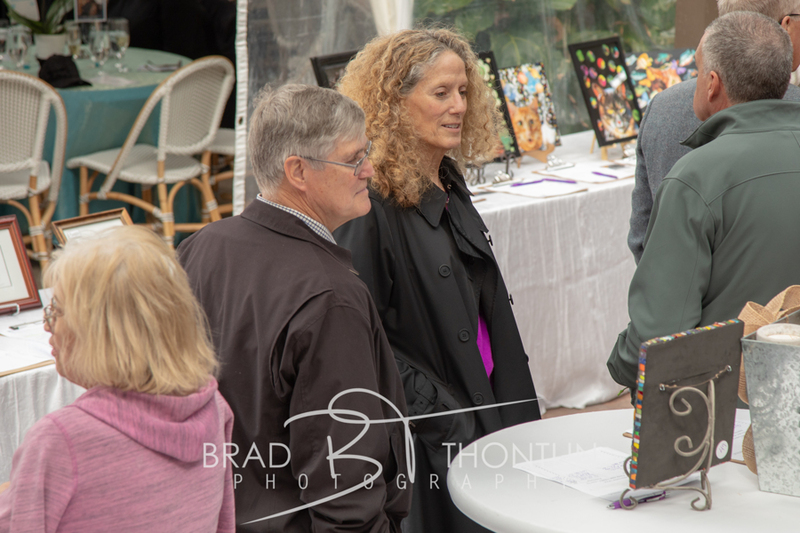 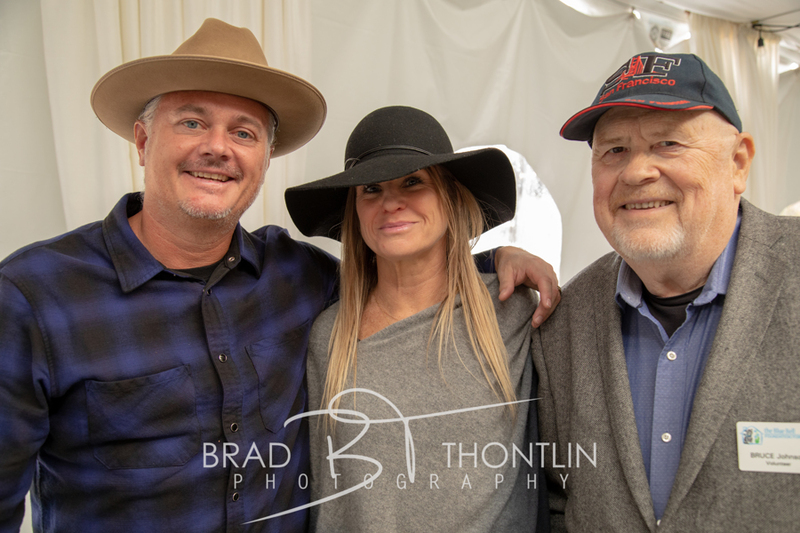 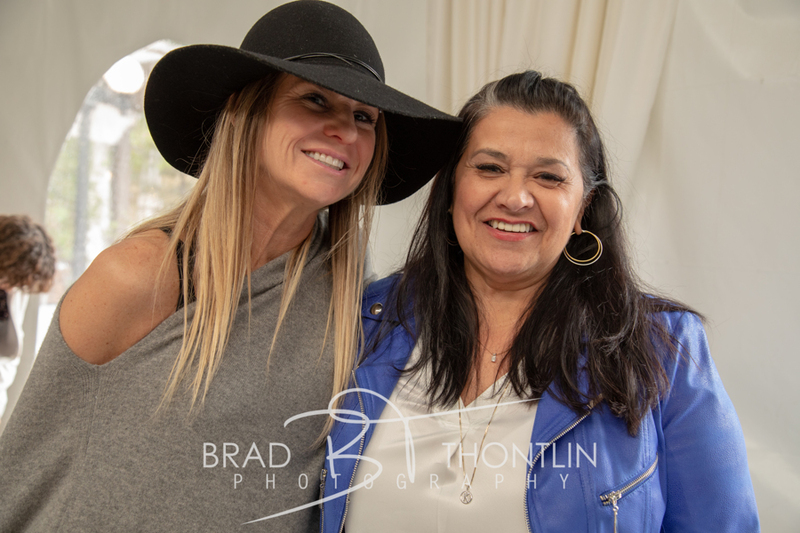 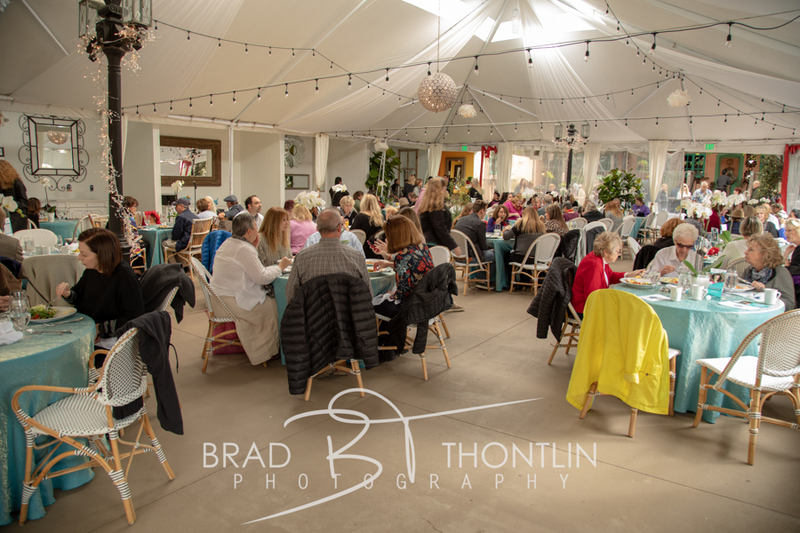 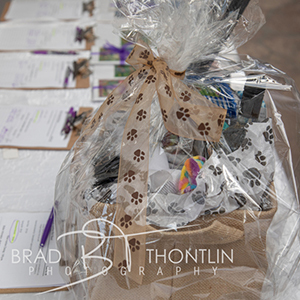 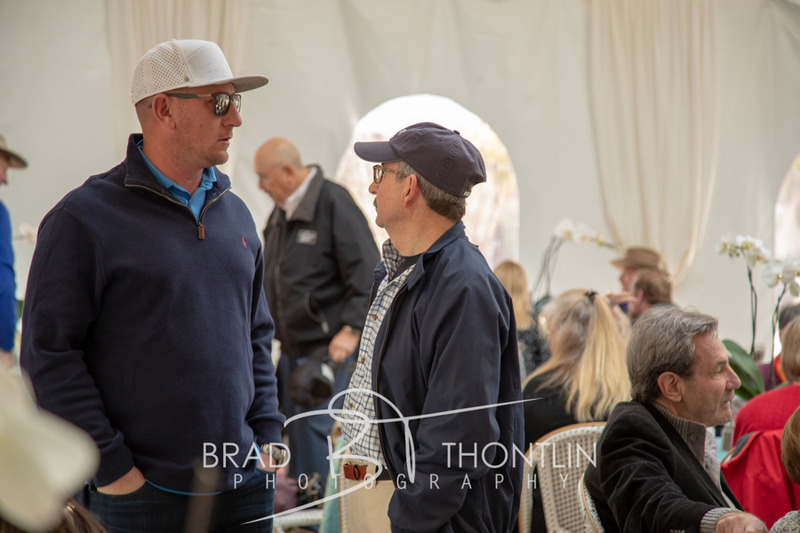 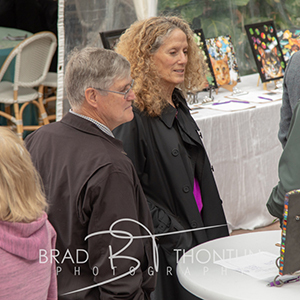 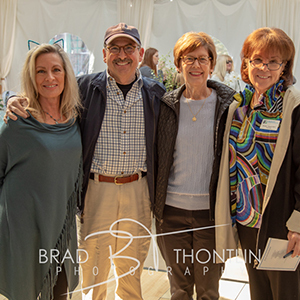 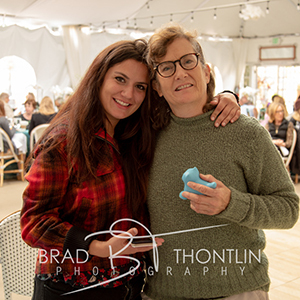 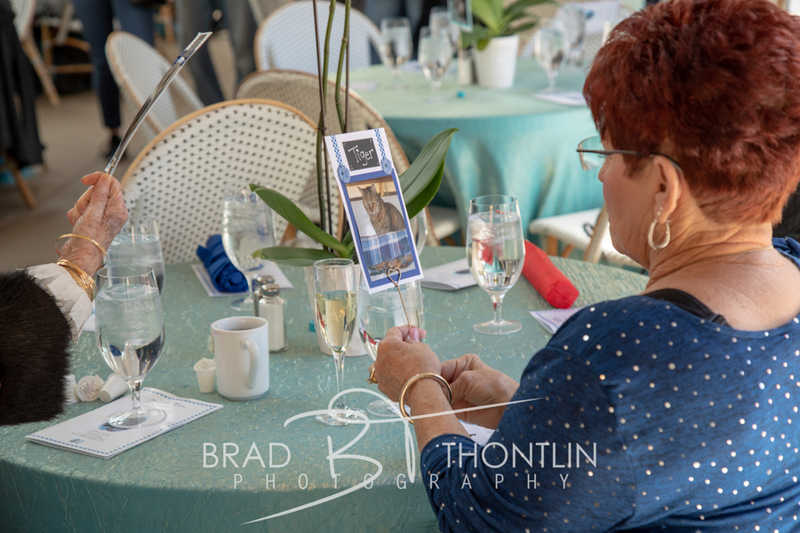 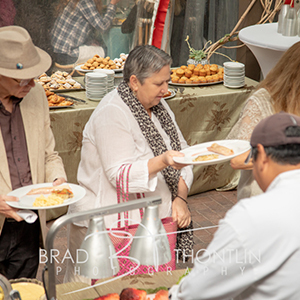 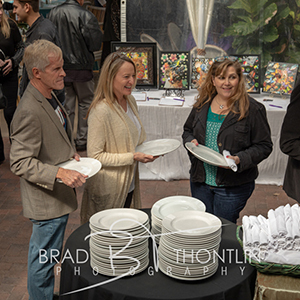 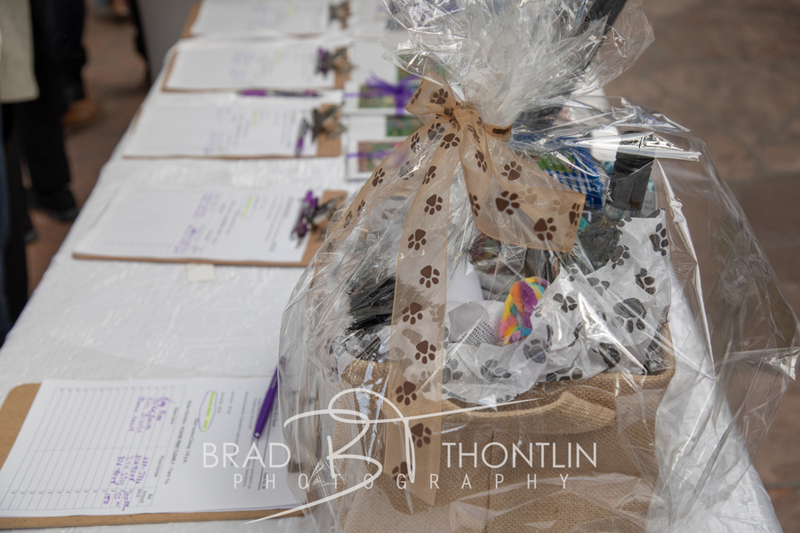 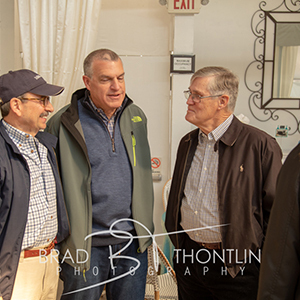 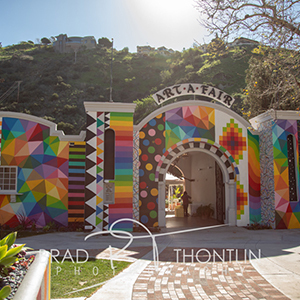 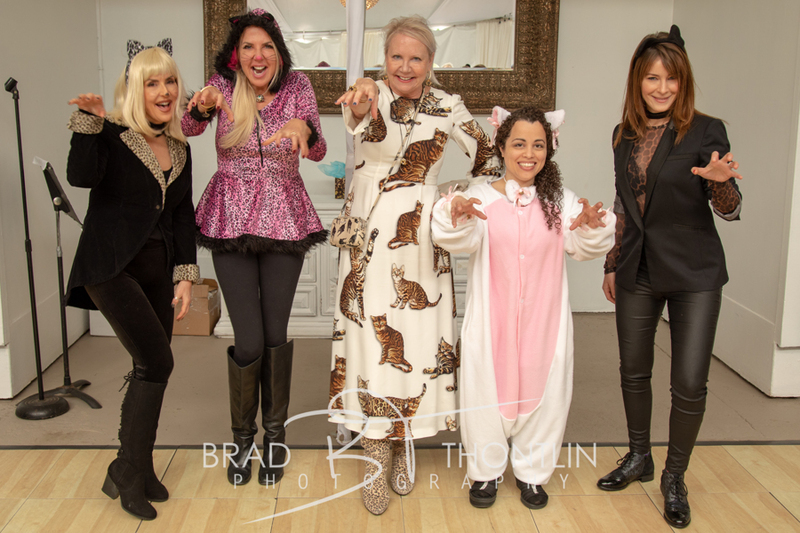 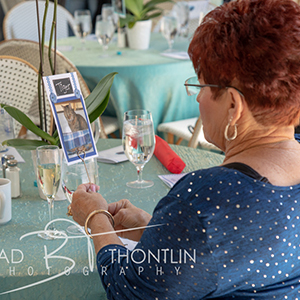 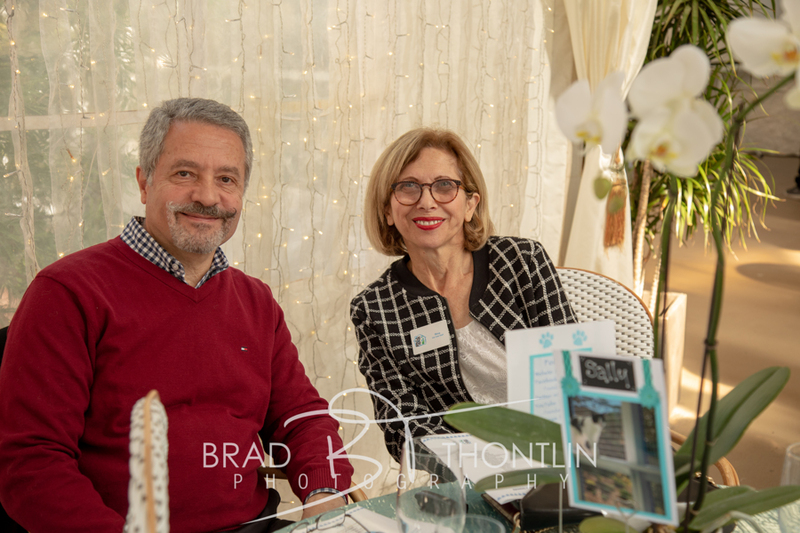 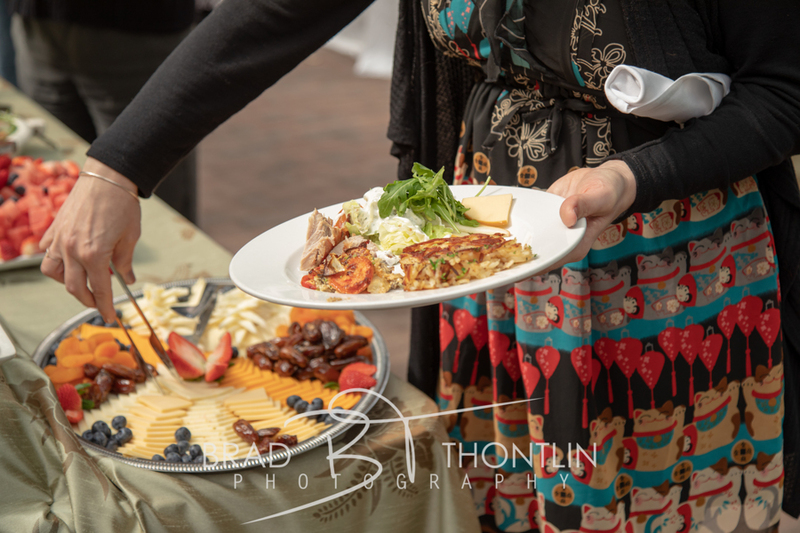 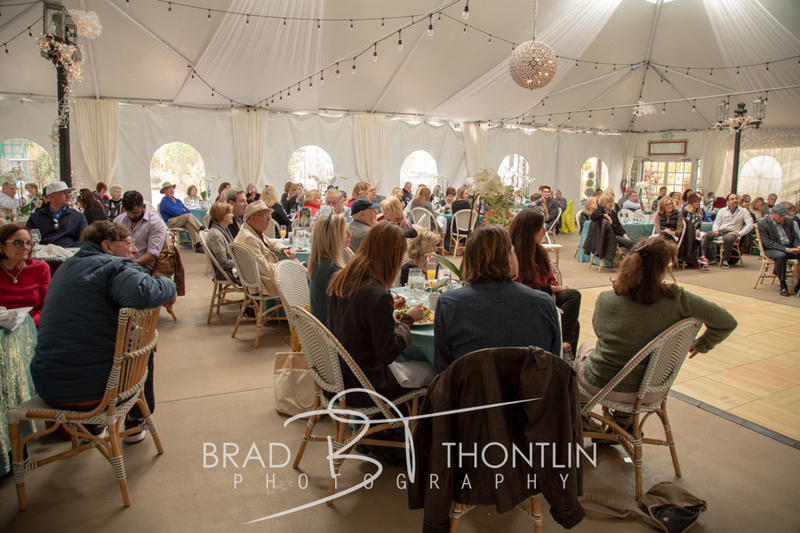 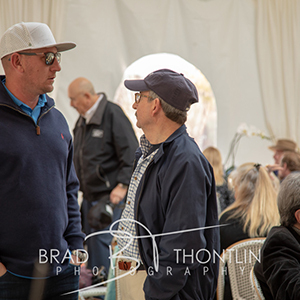 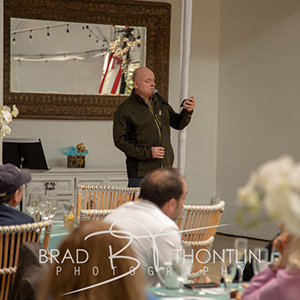 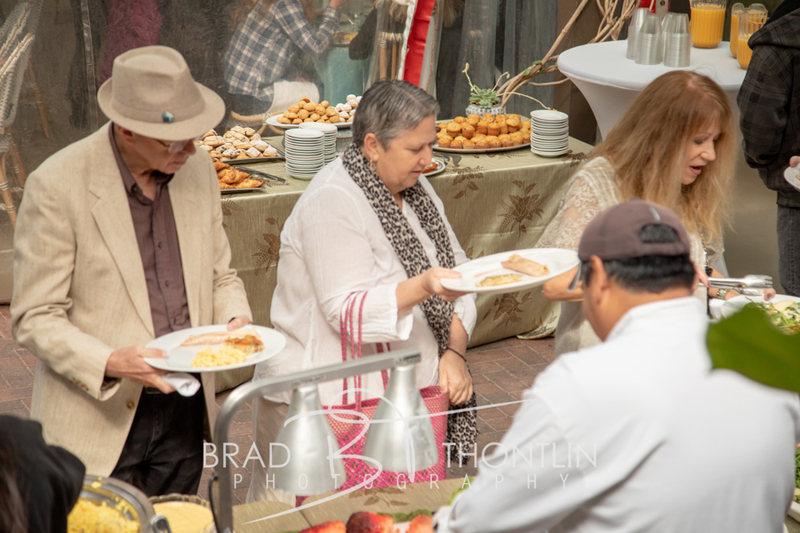 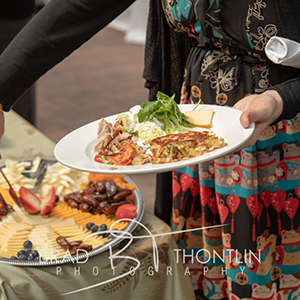 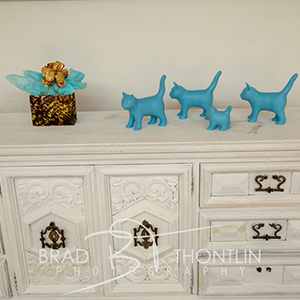 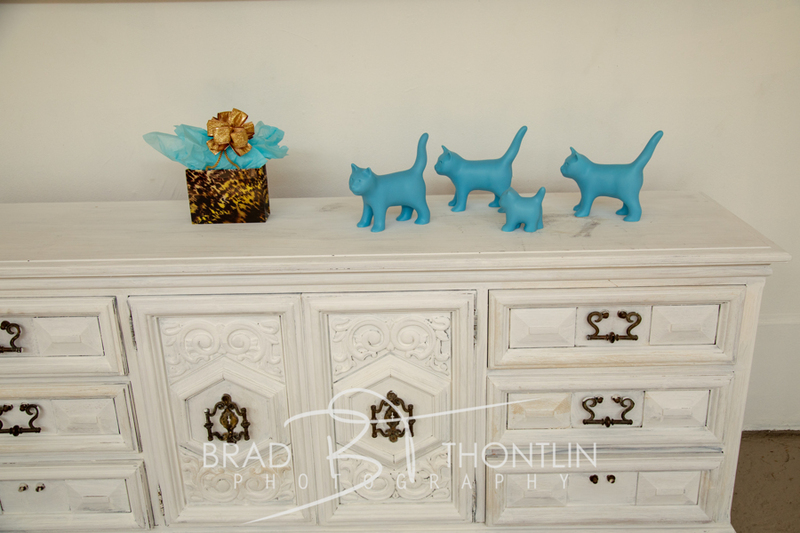 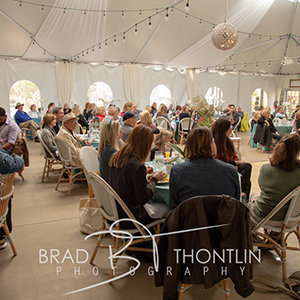 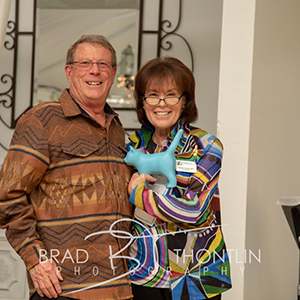 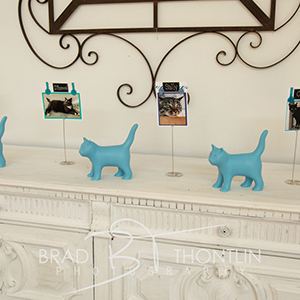 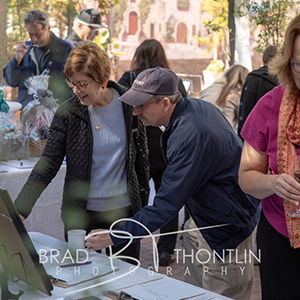 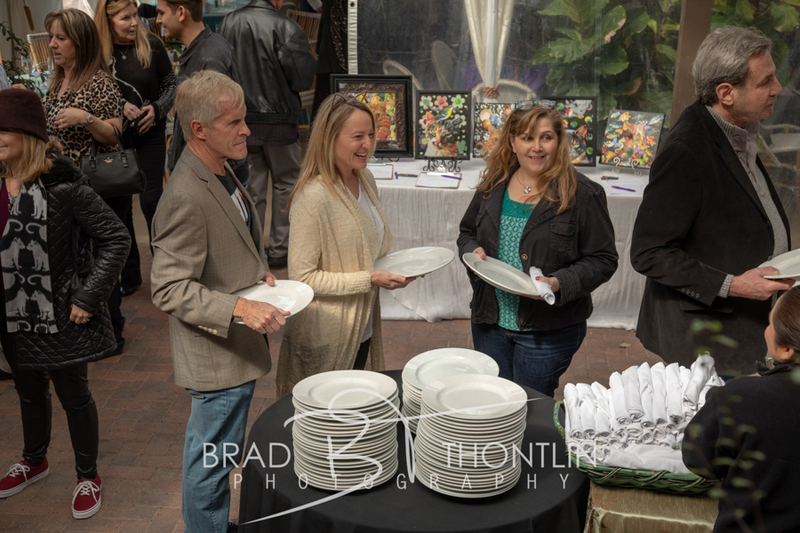 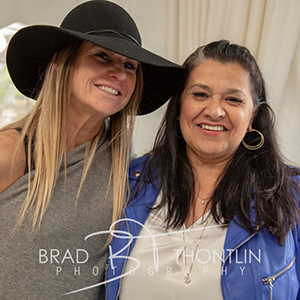 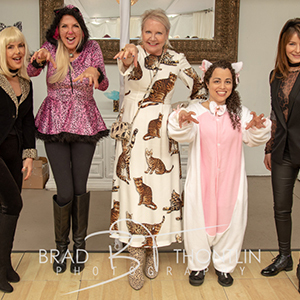 A huge thank you our silent auction donors, to Seven7Seven, our photographer Brad Thontlin and to the Cat's Meow team for working so hard on creating another fabulous fundraiser. 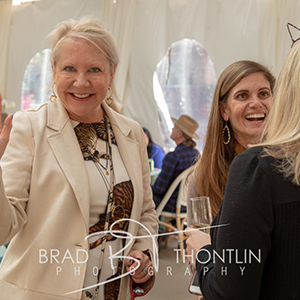 We are so grateful for all who attended and contributed to this event, our constant friends and supporters of Blue Bell—you all are "pawsitively" amazing!